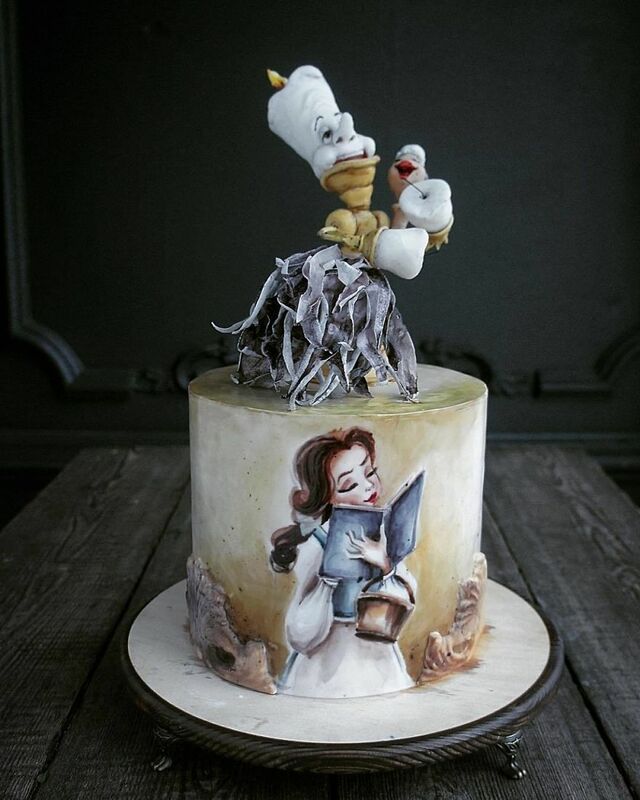 Have you ever wondered what will happen if an artist becomes a baker? 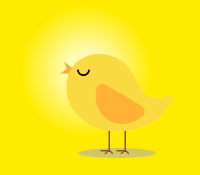 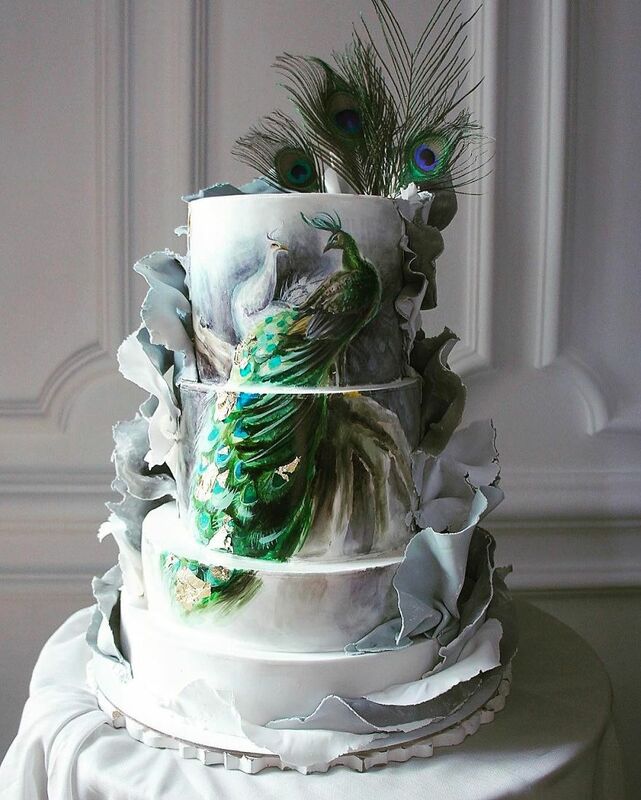 In all probability, artistic, magical and beautiful cakes will flash before your eyes! 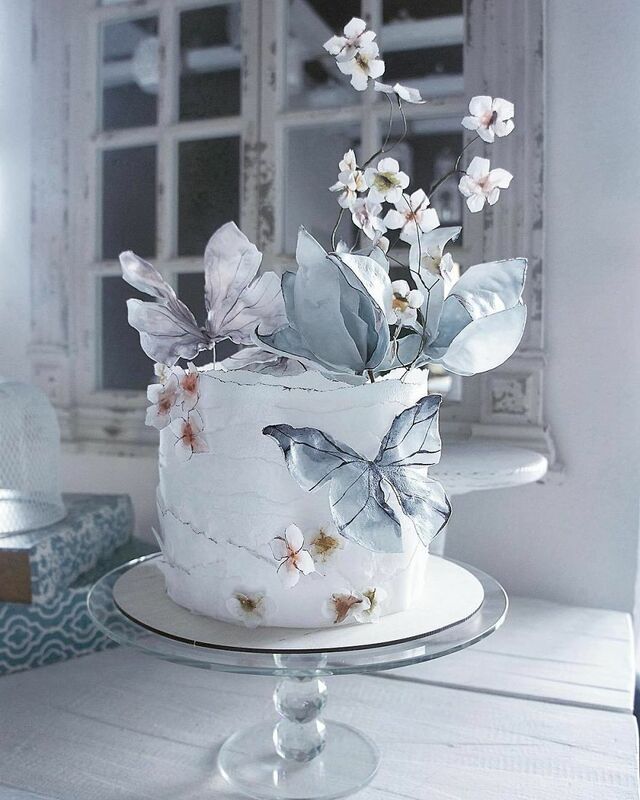 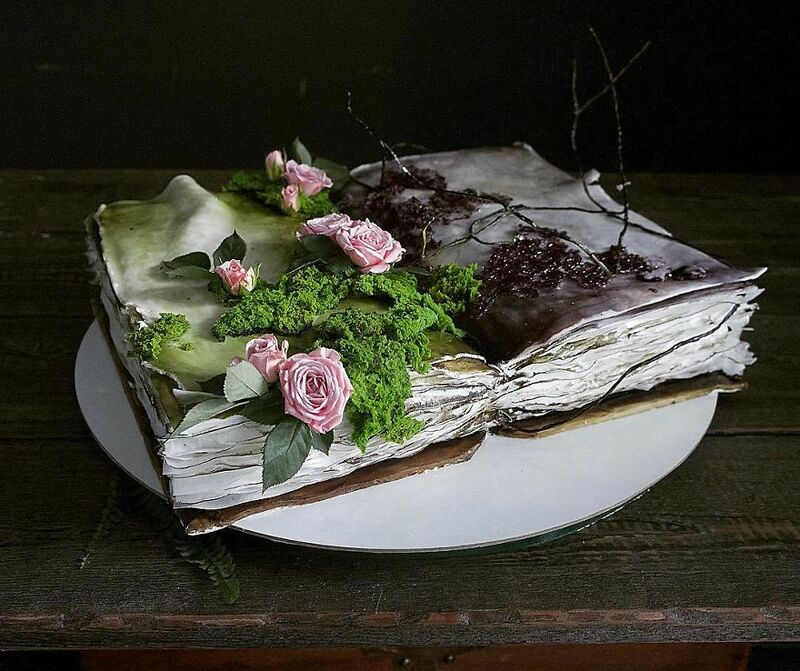 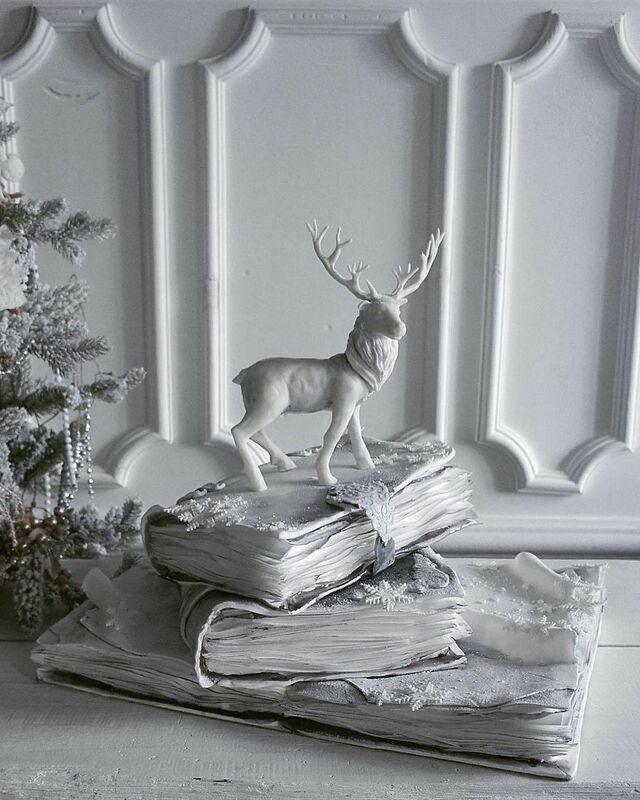 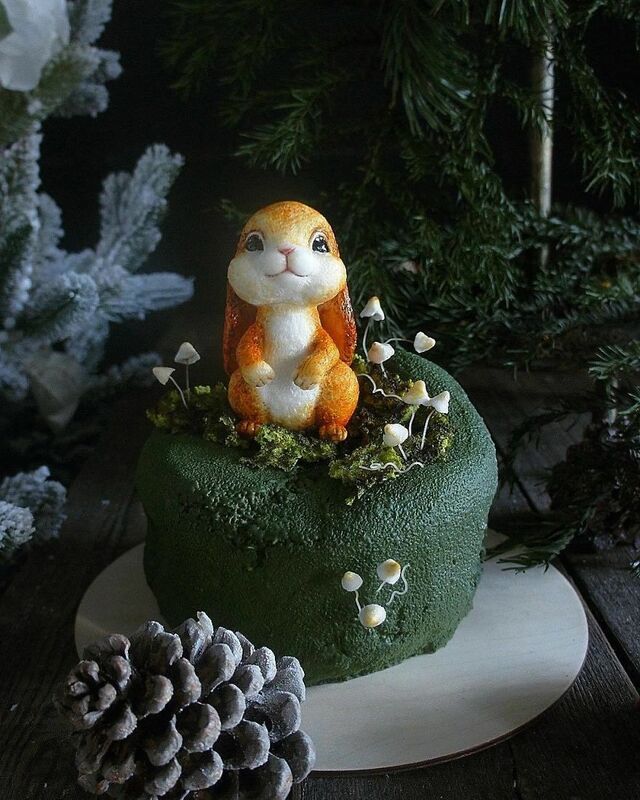 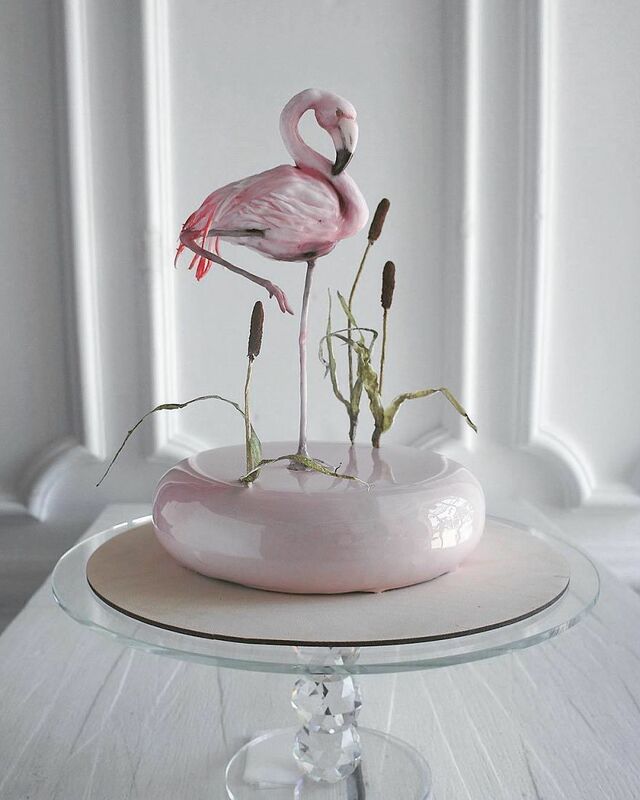 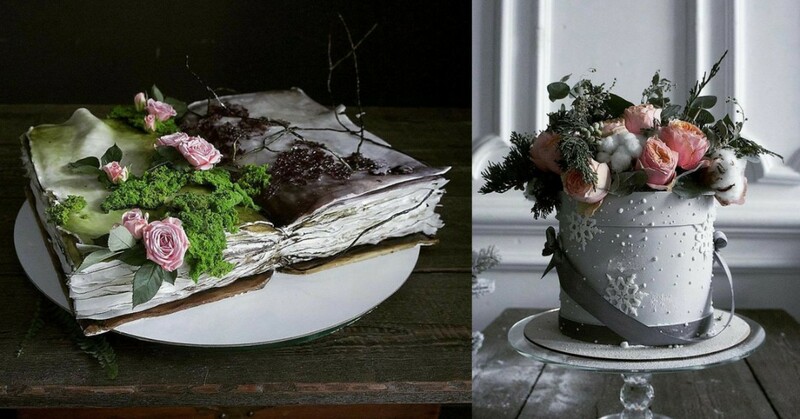 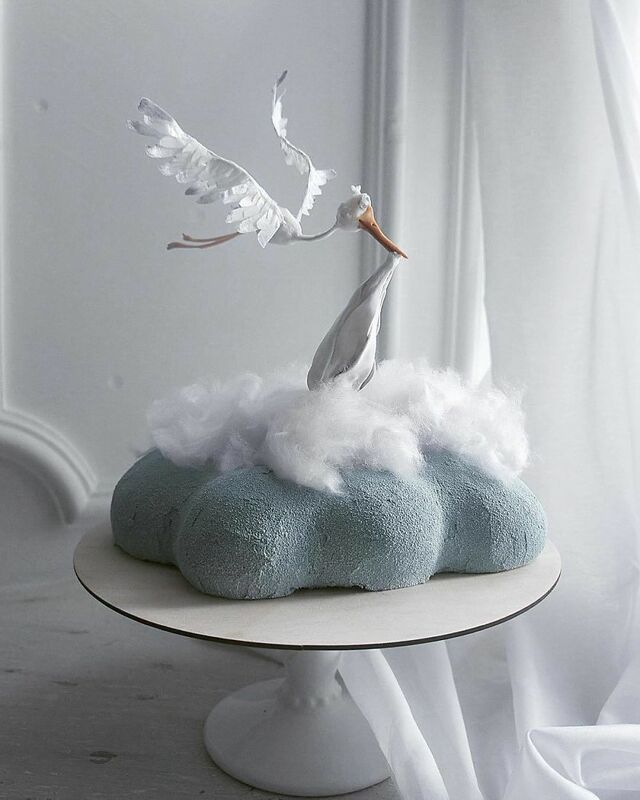 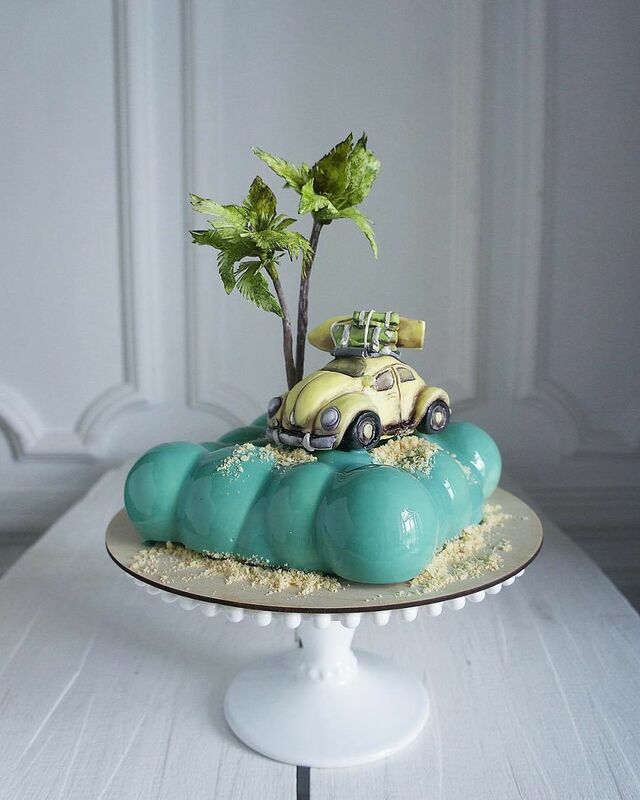 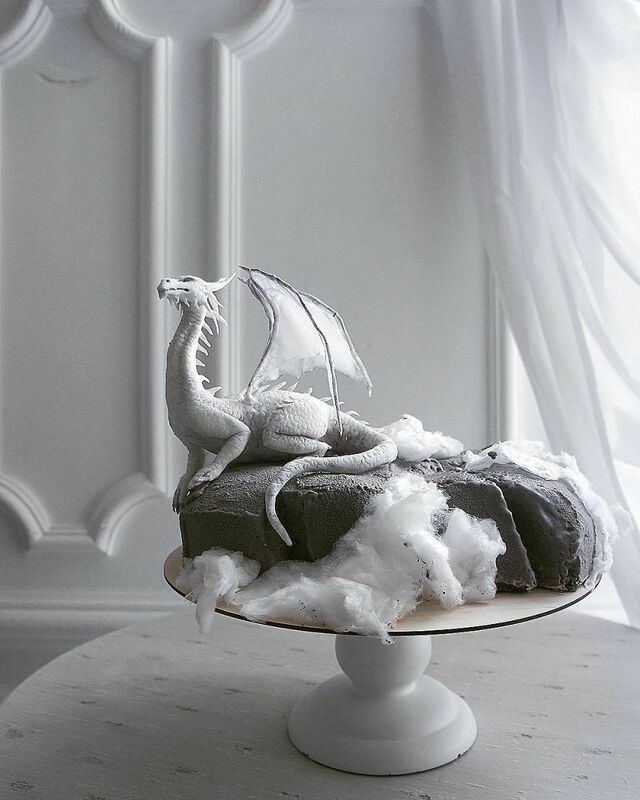 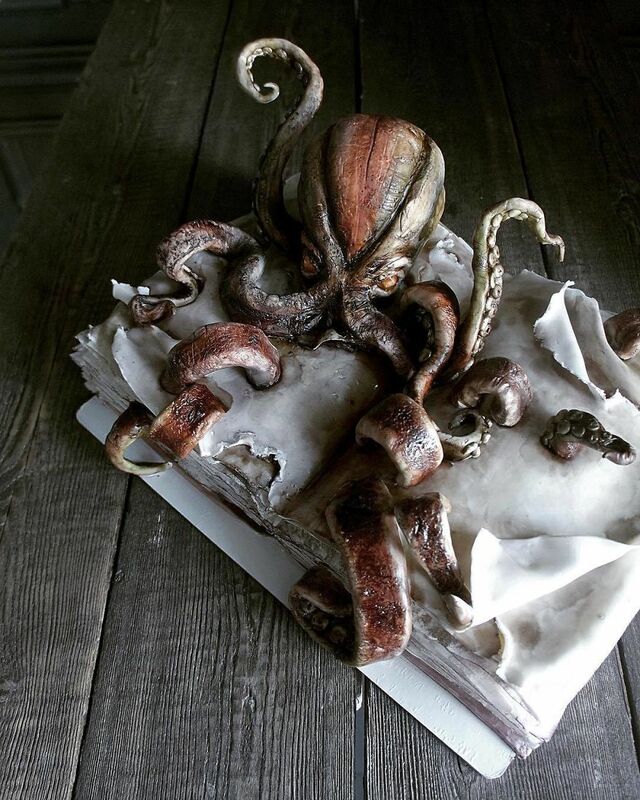 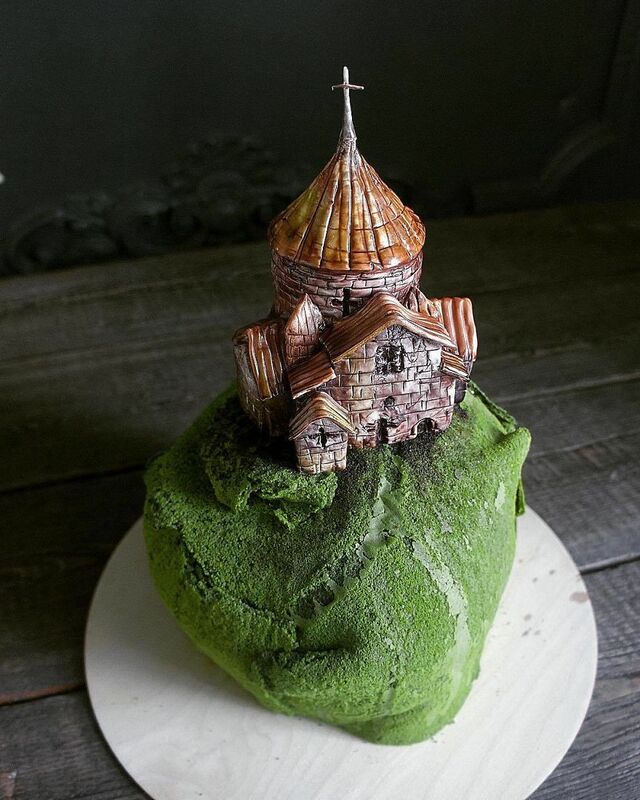 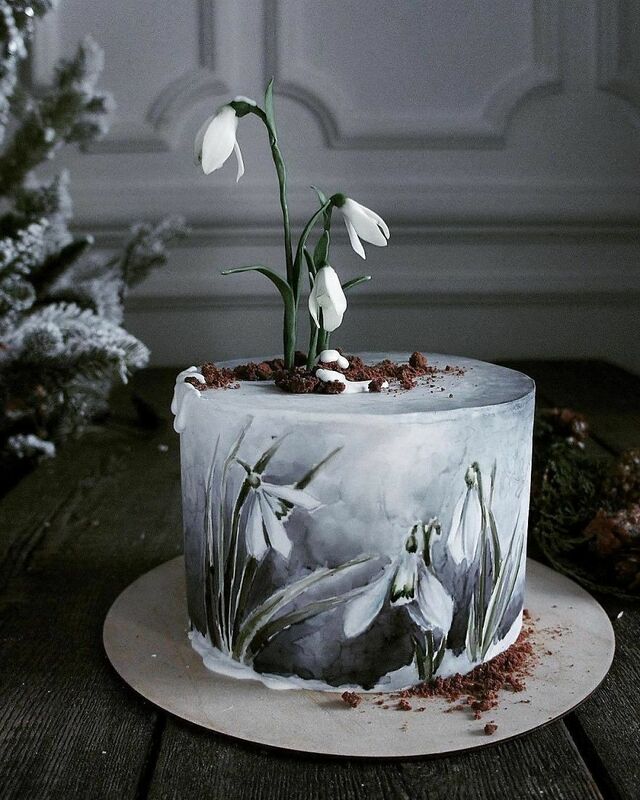 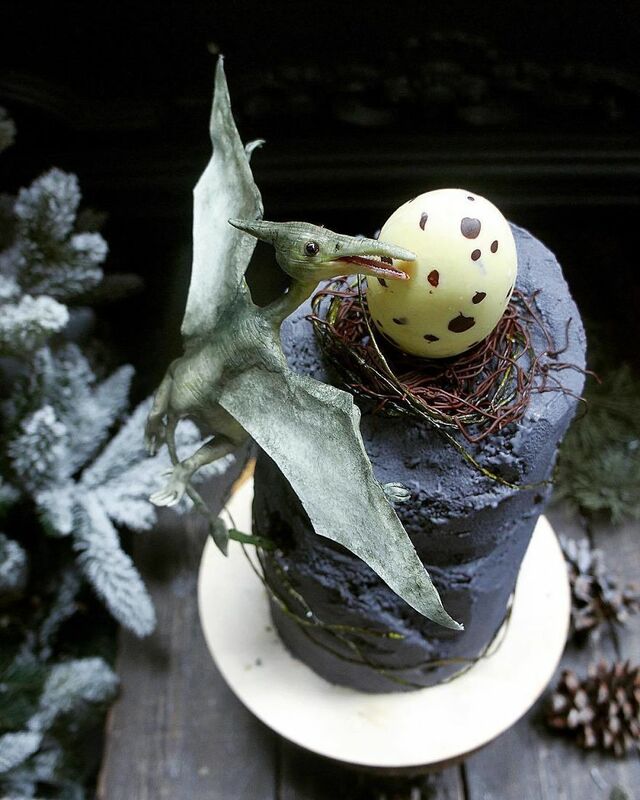 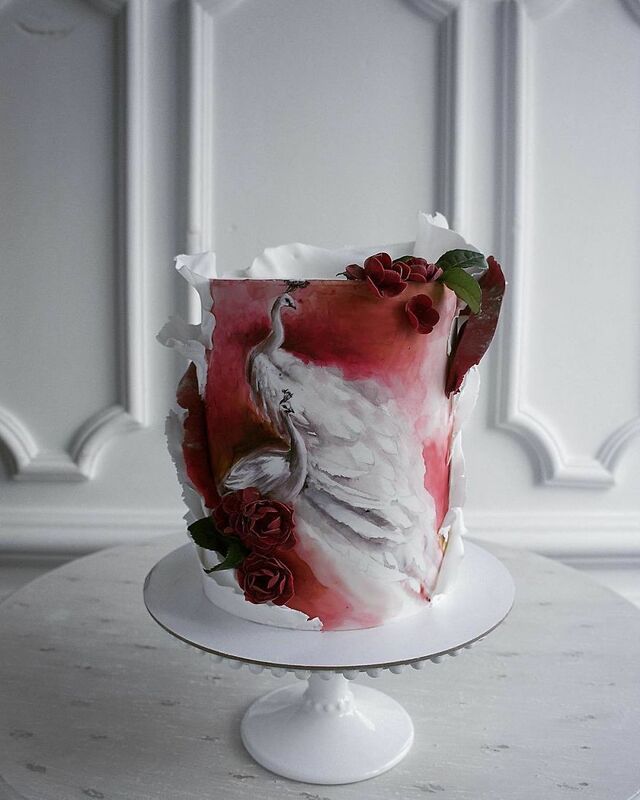 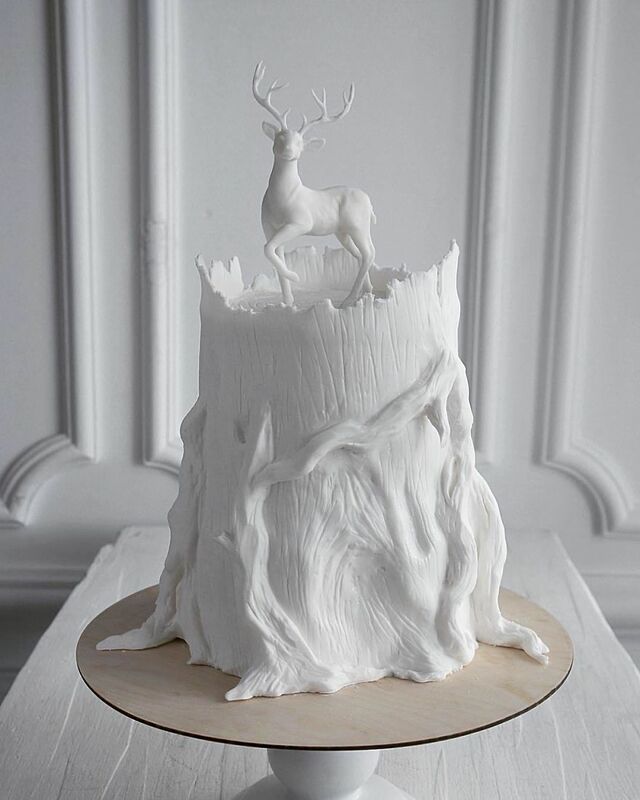 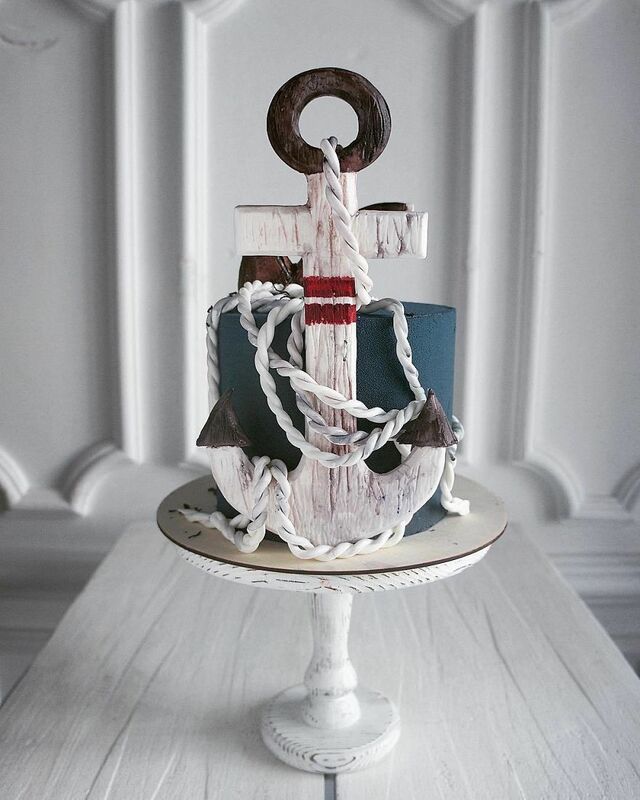 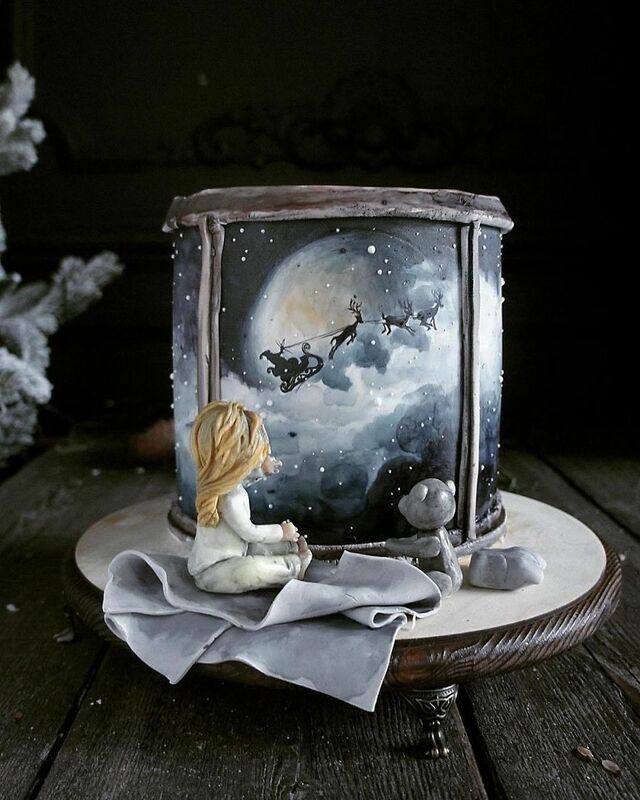 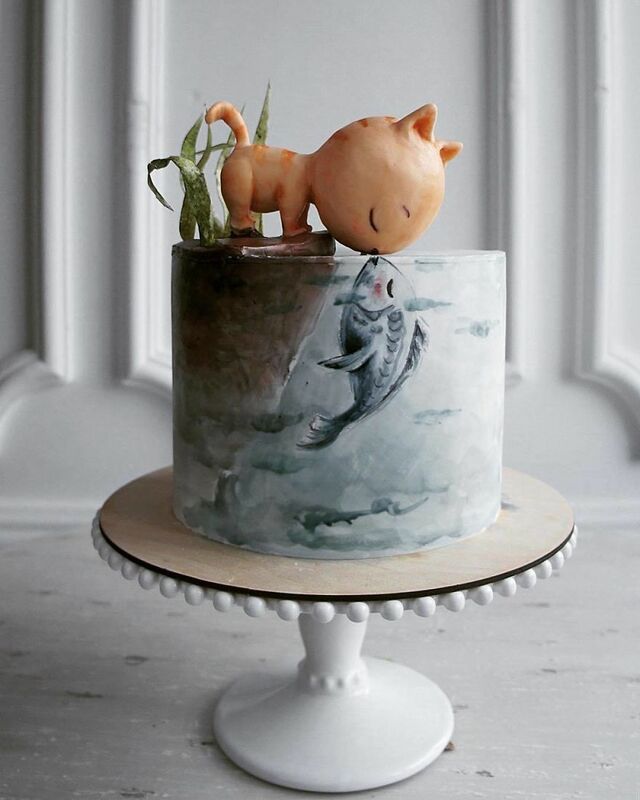 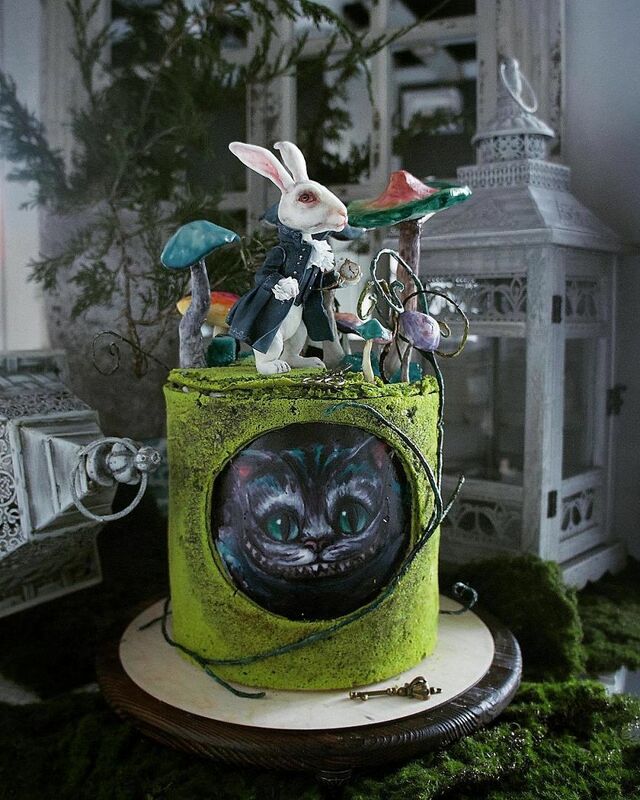 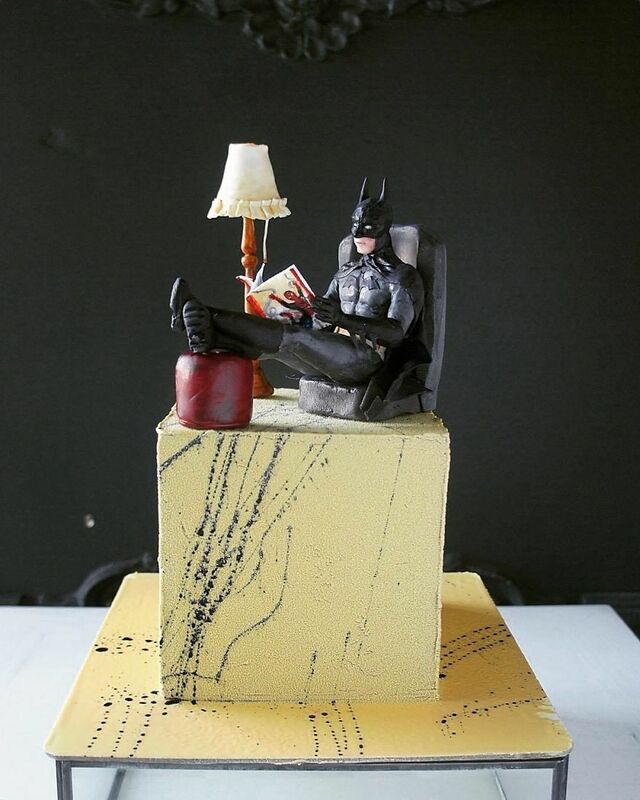 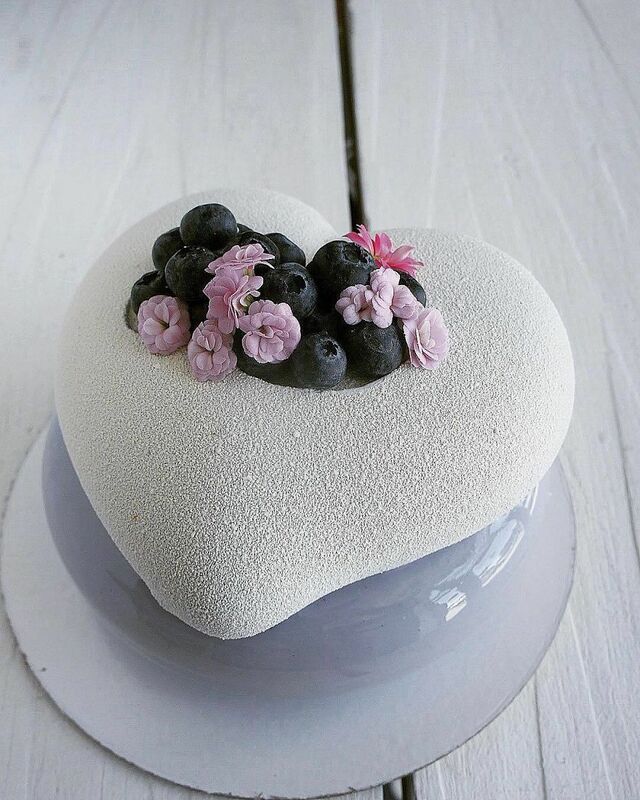 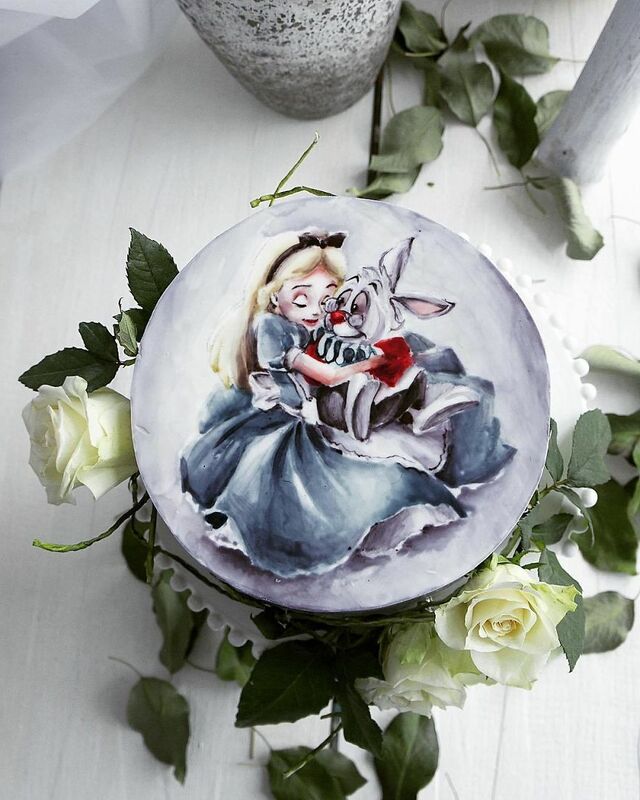 31-year-old Pastry Chef from Kaliningrad, Russia Elena Gnut uses cake bases as her art canvas. 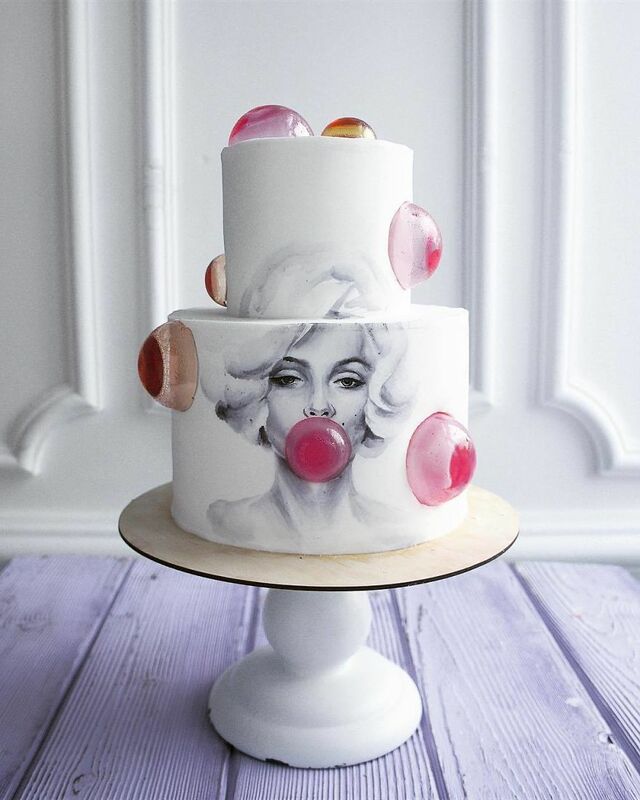 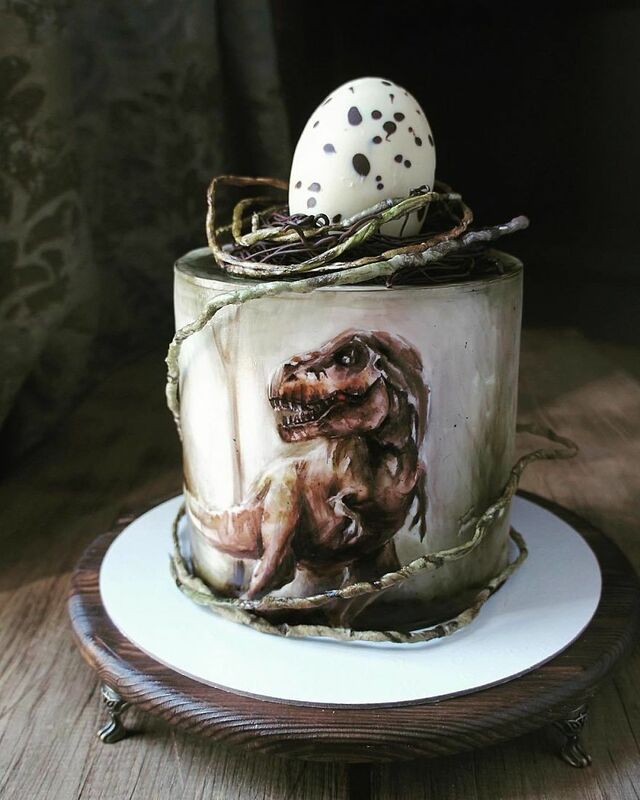 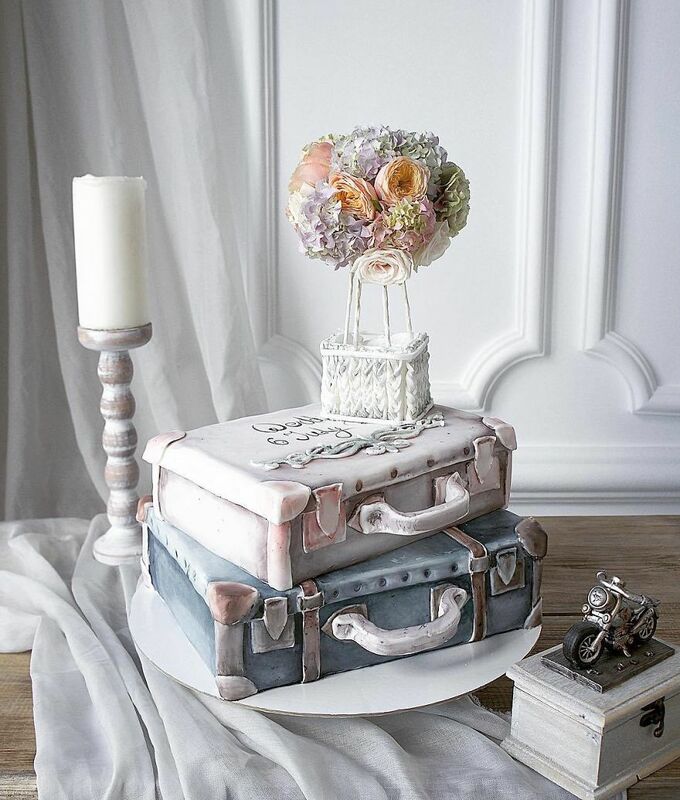 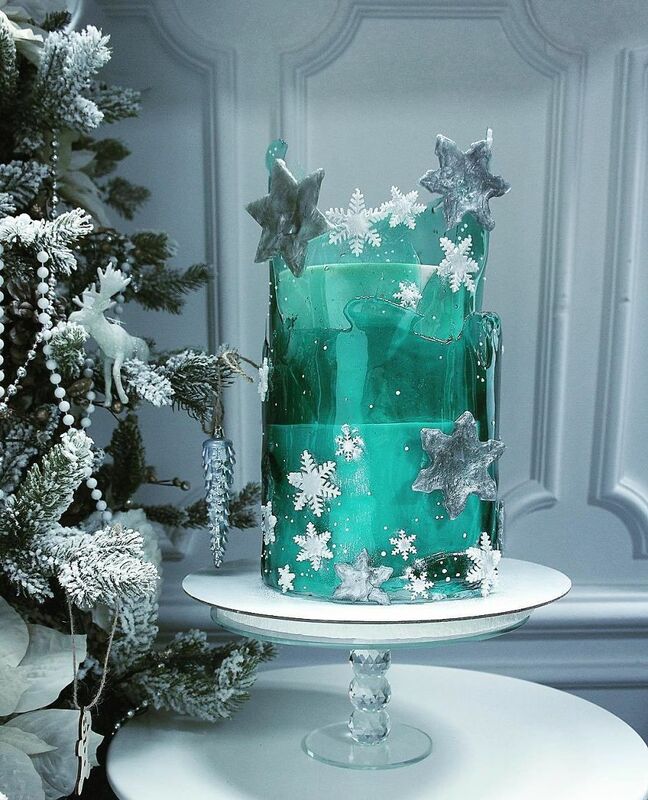 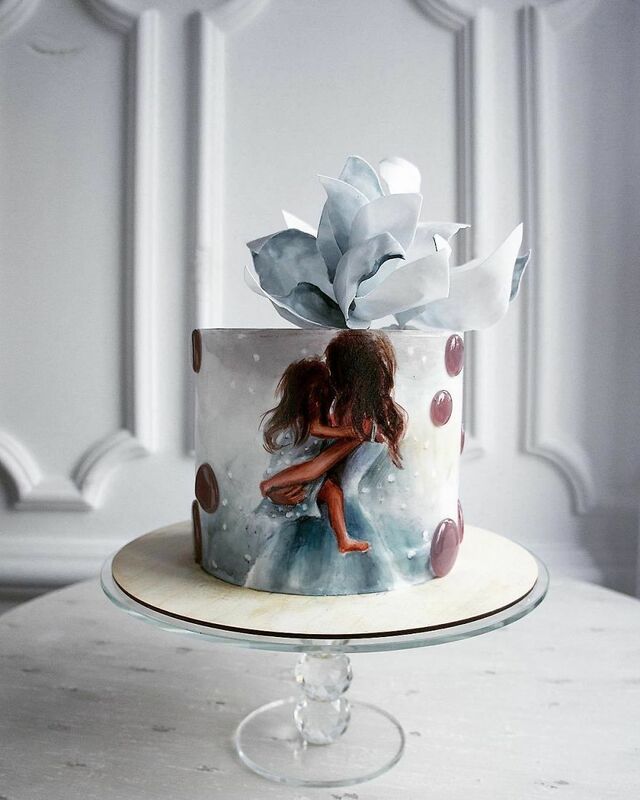 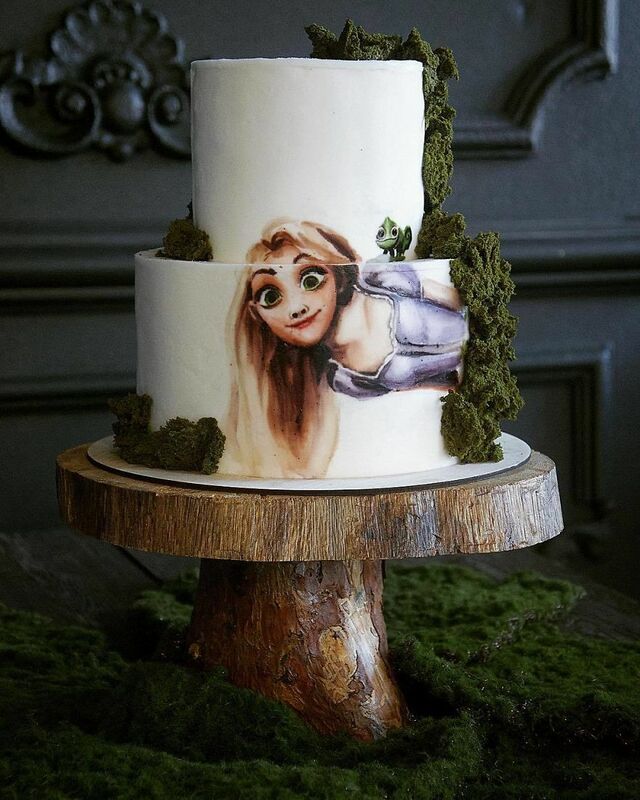 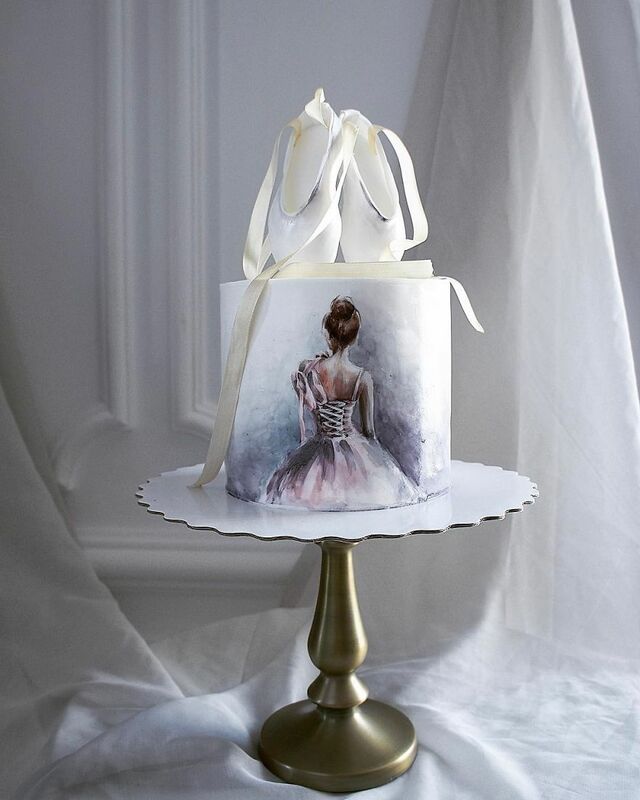 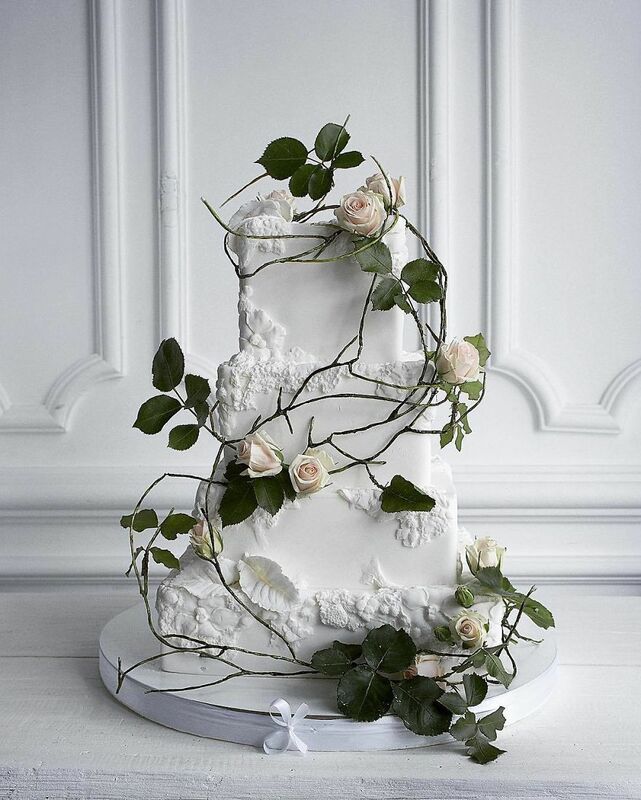 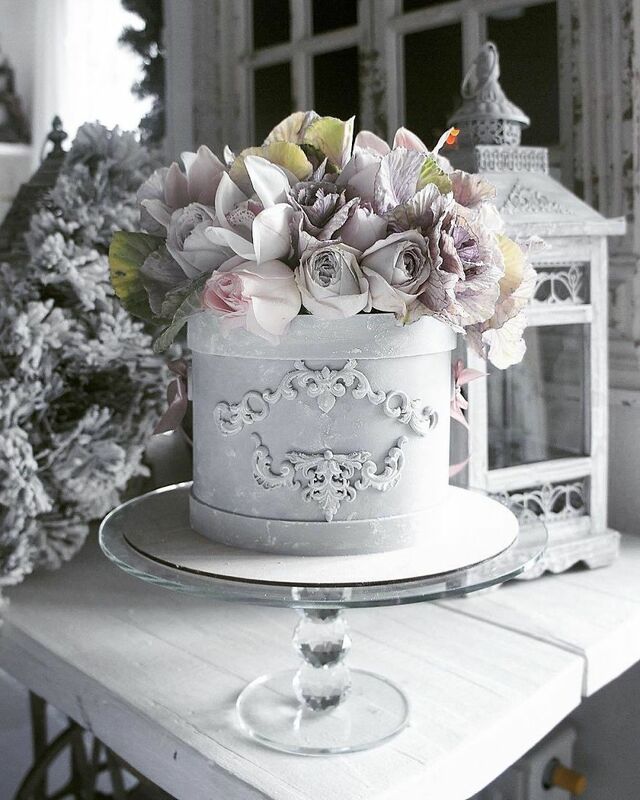 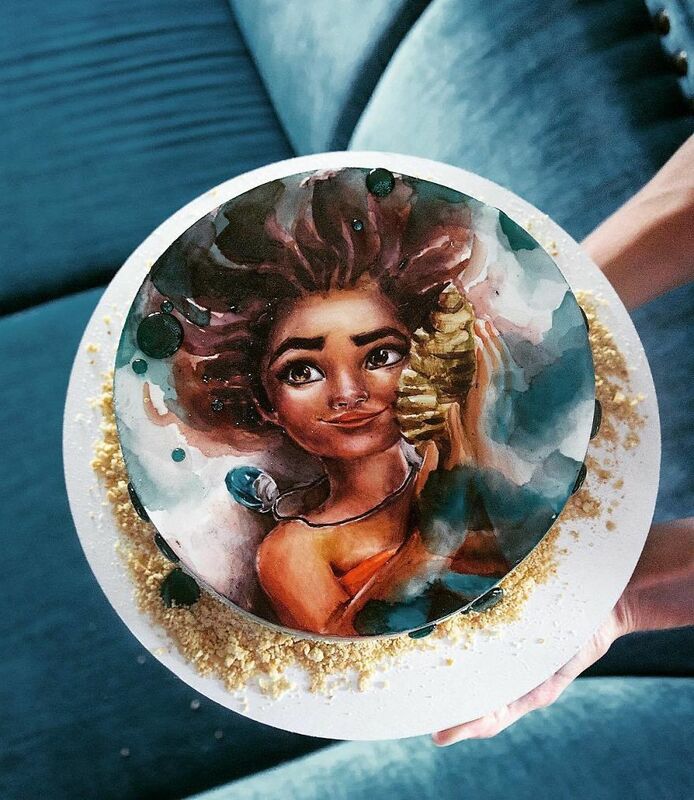 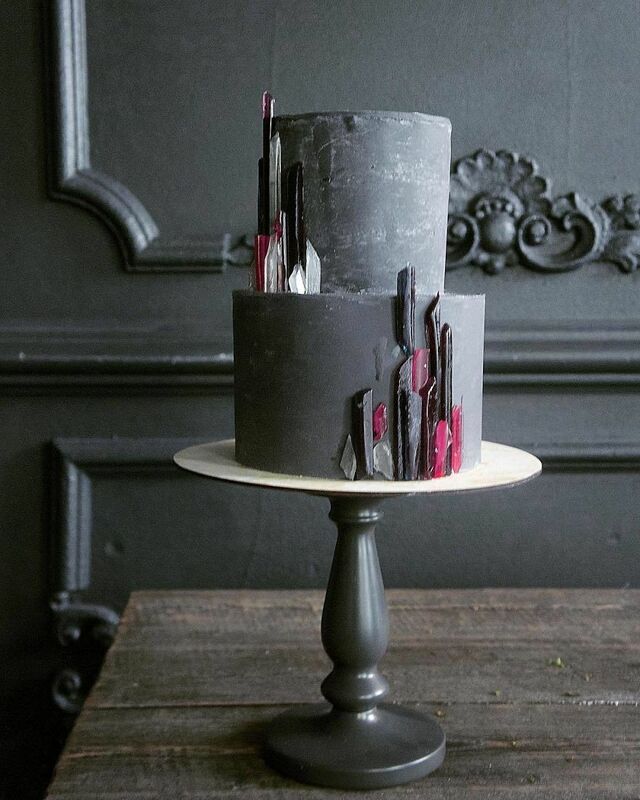 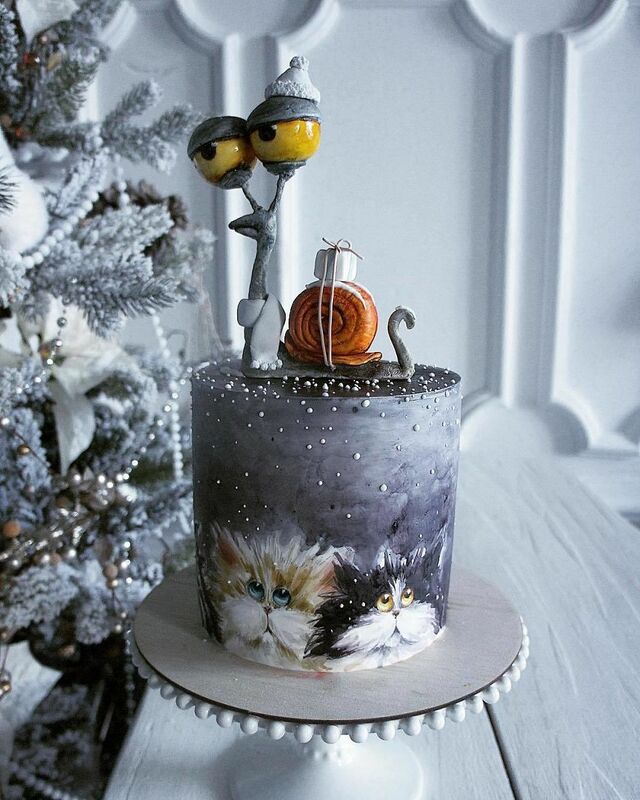 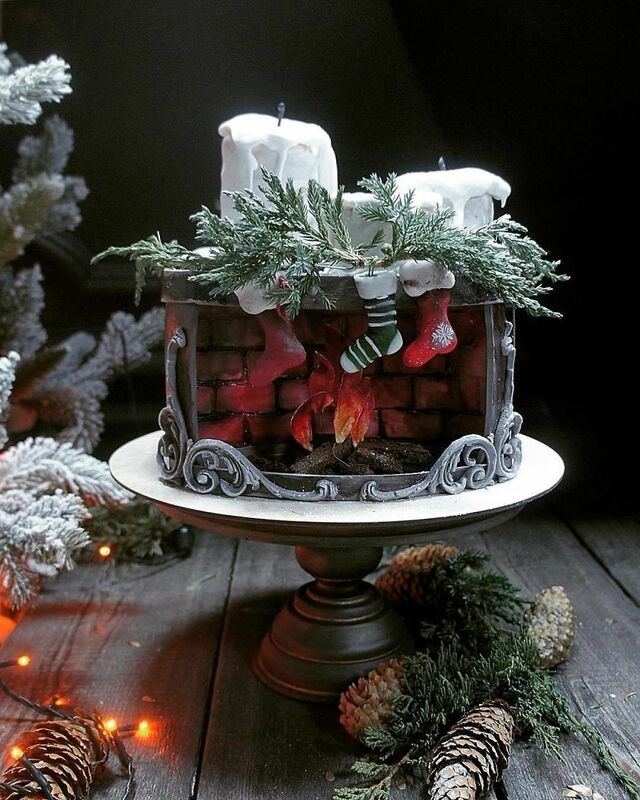 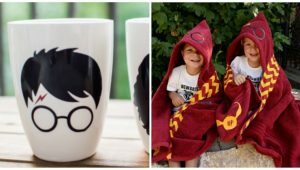 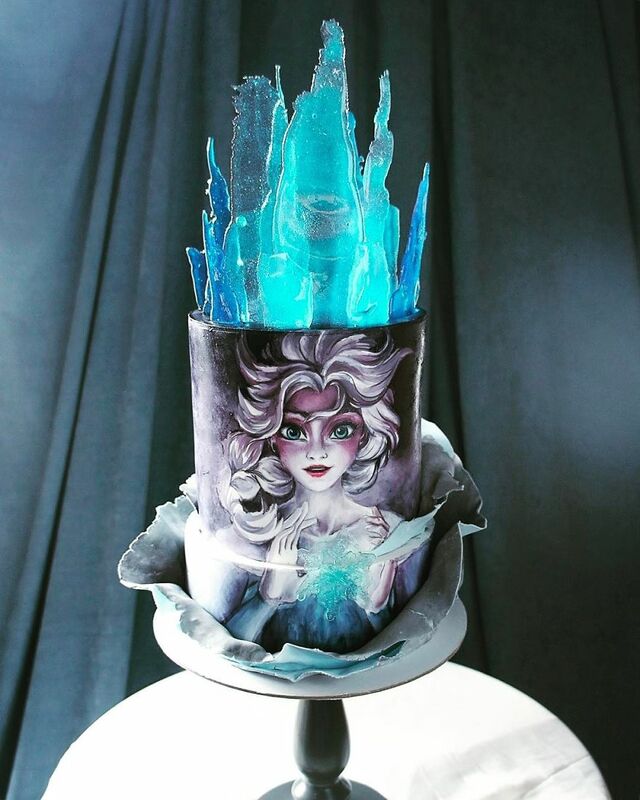 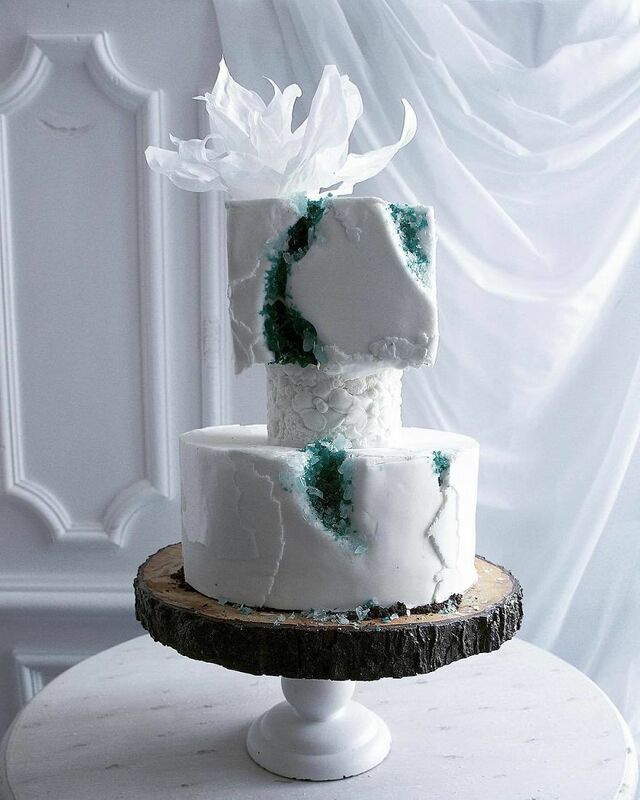 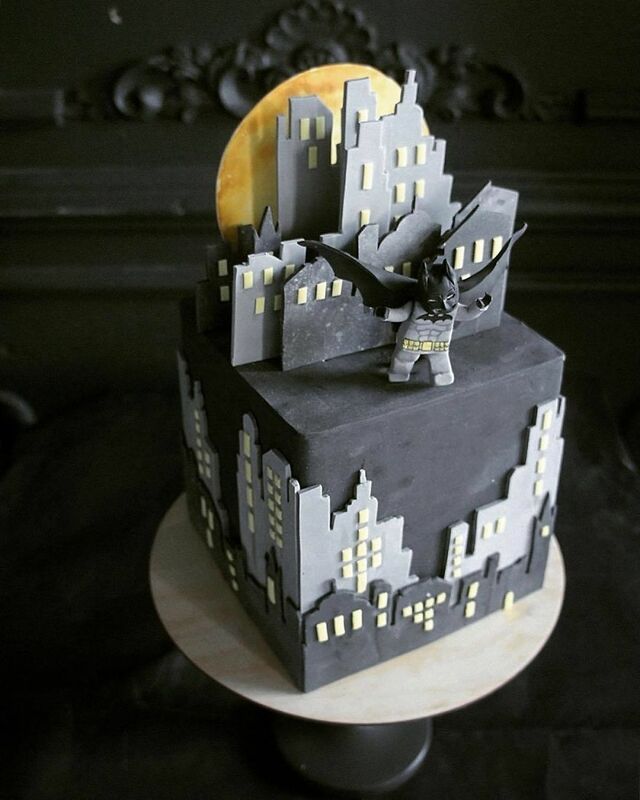 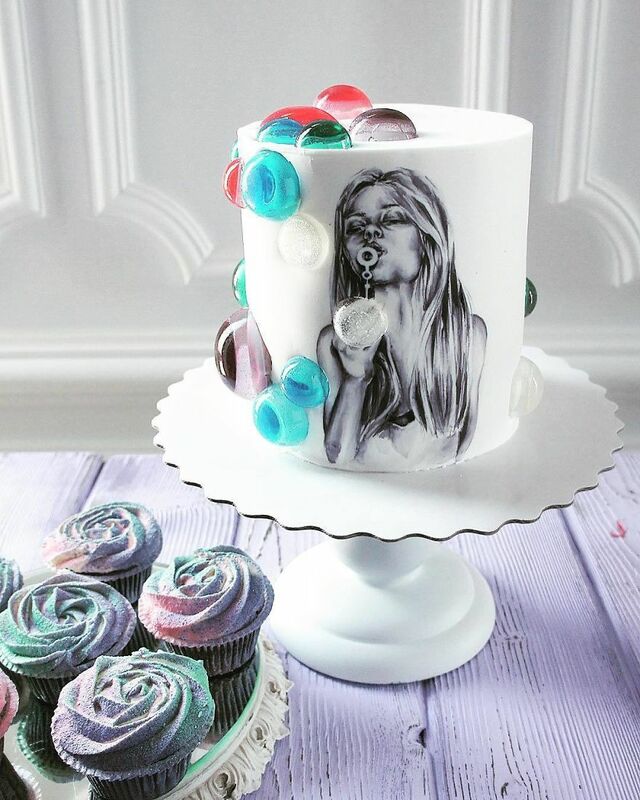 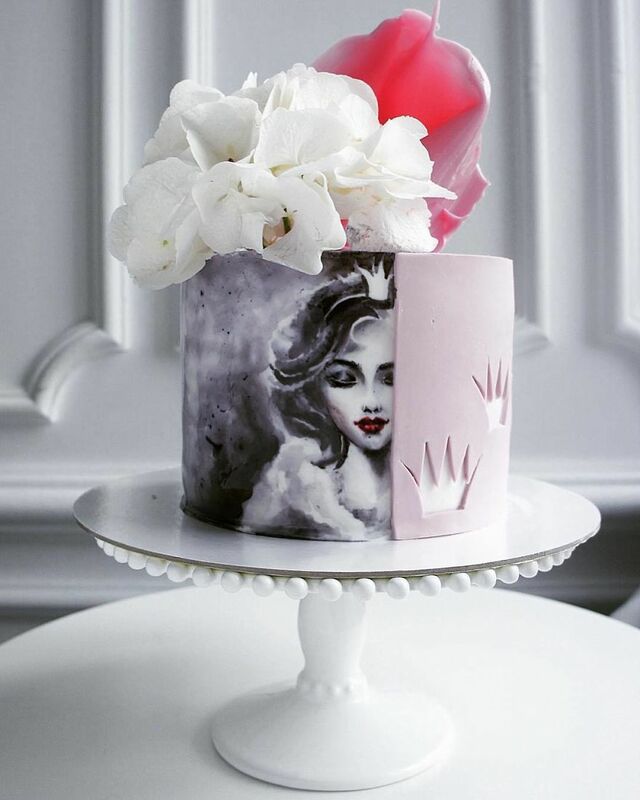 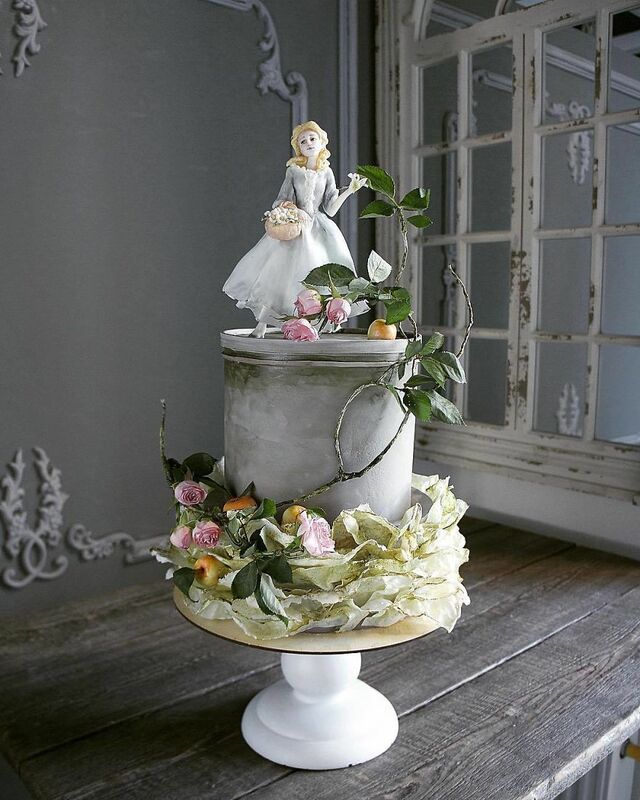 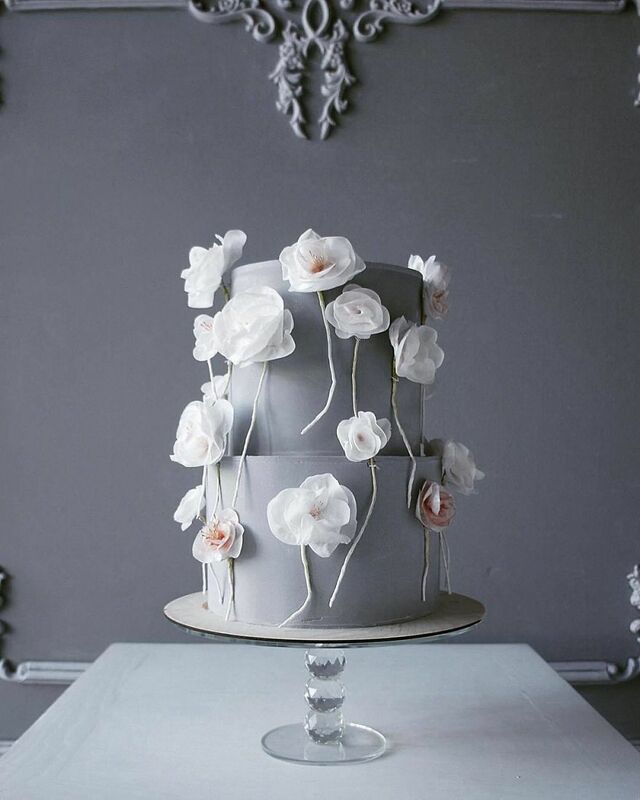 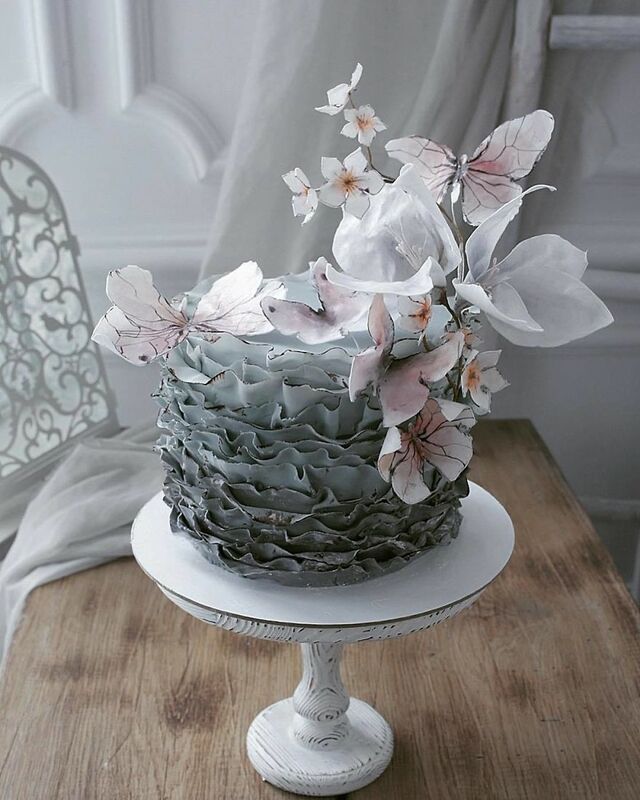 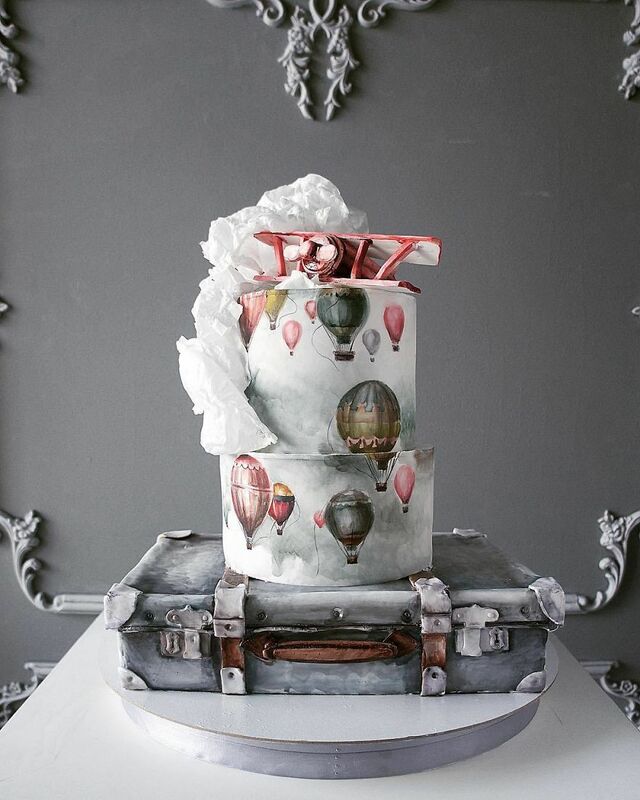 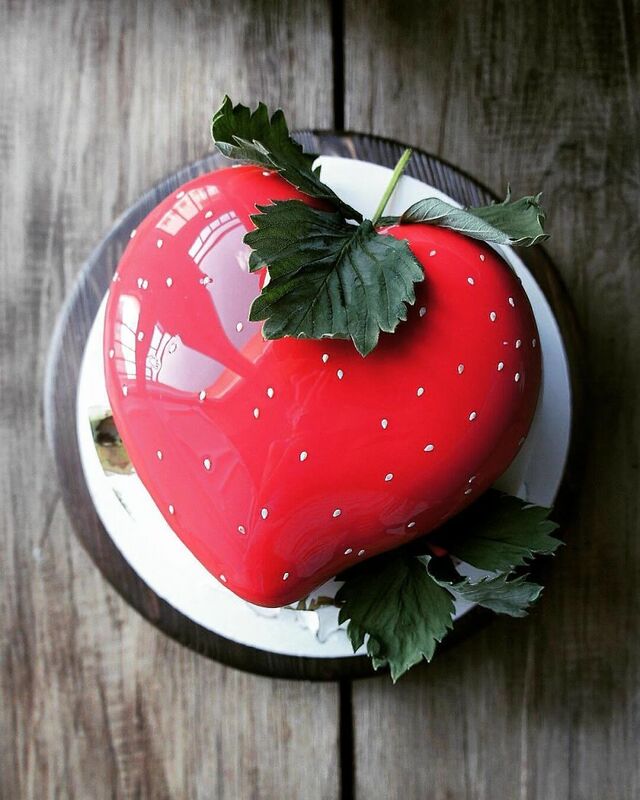 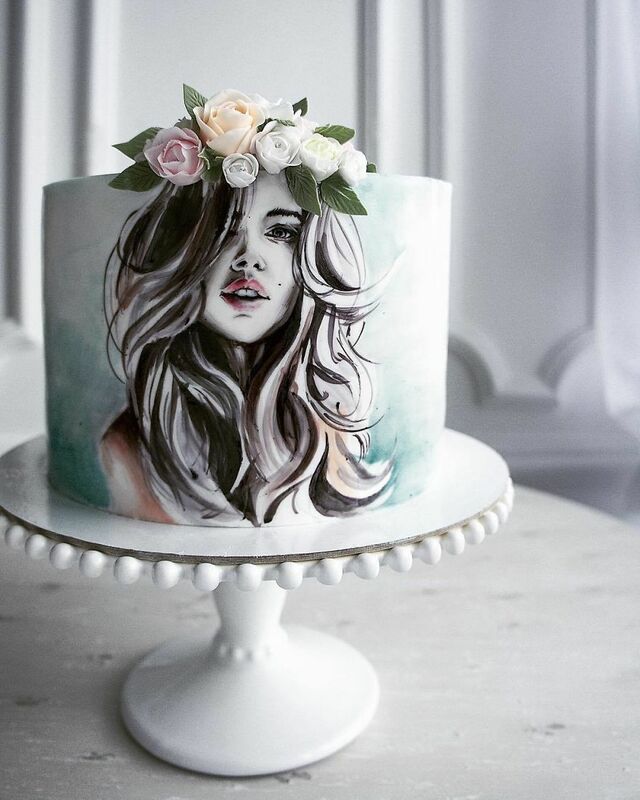 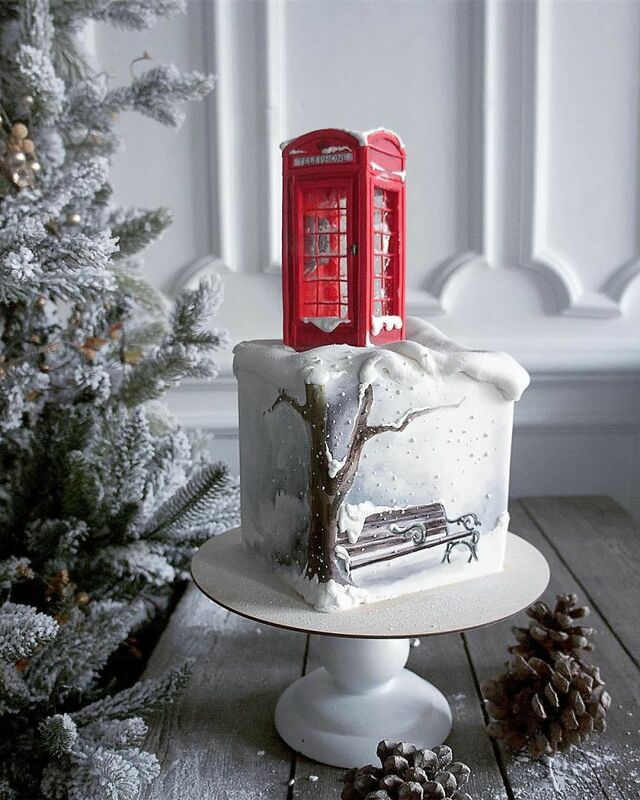 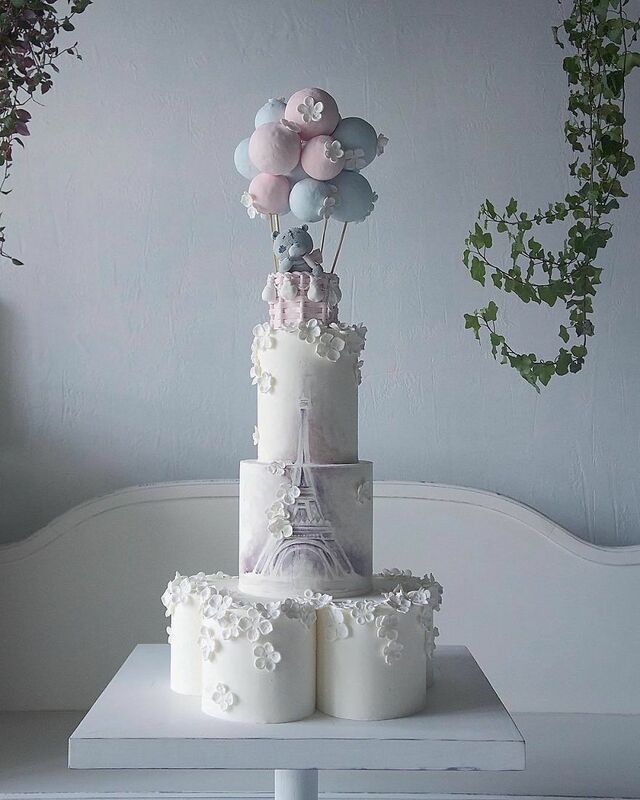 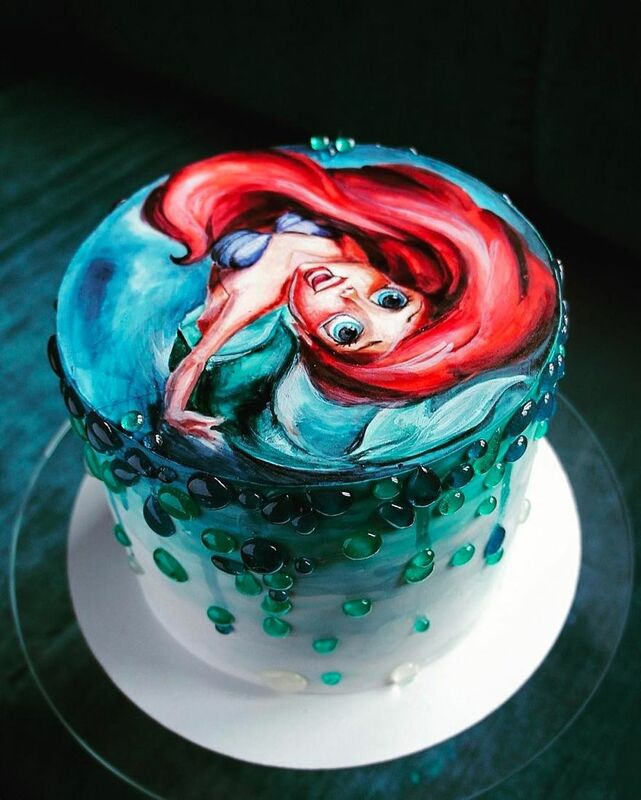 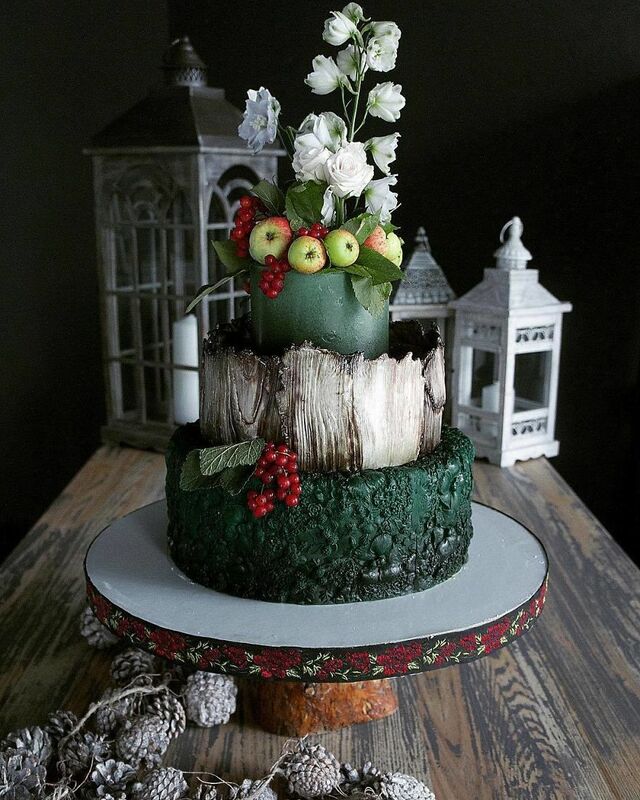 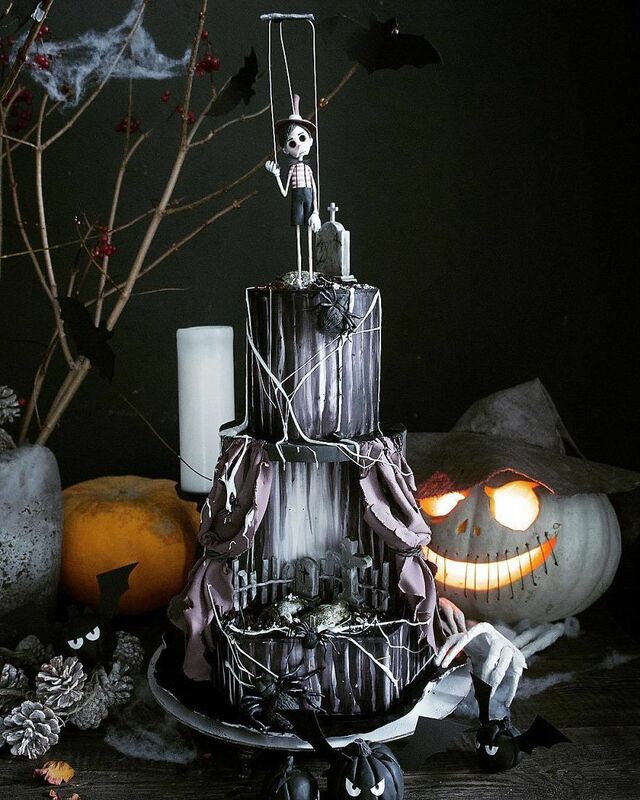 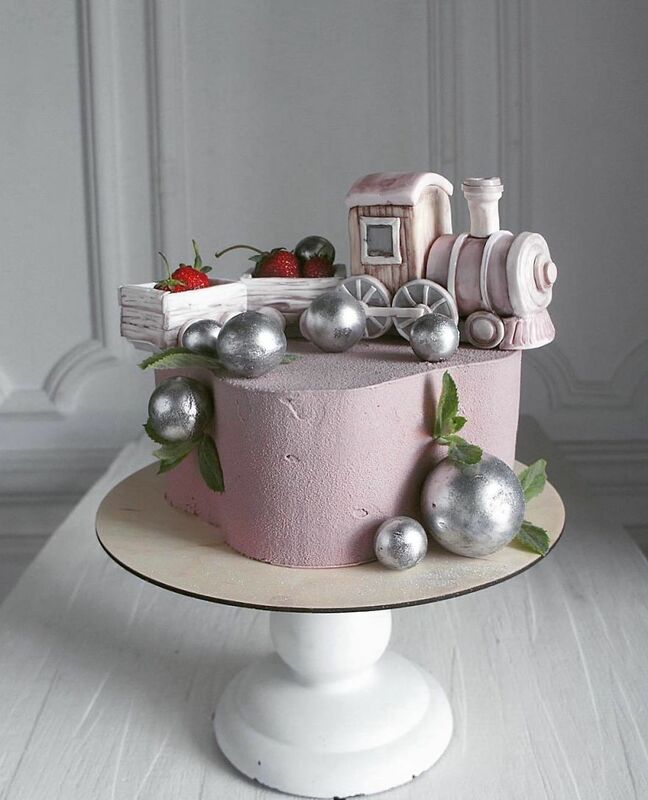 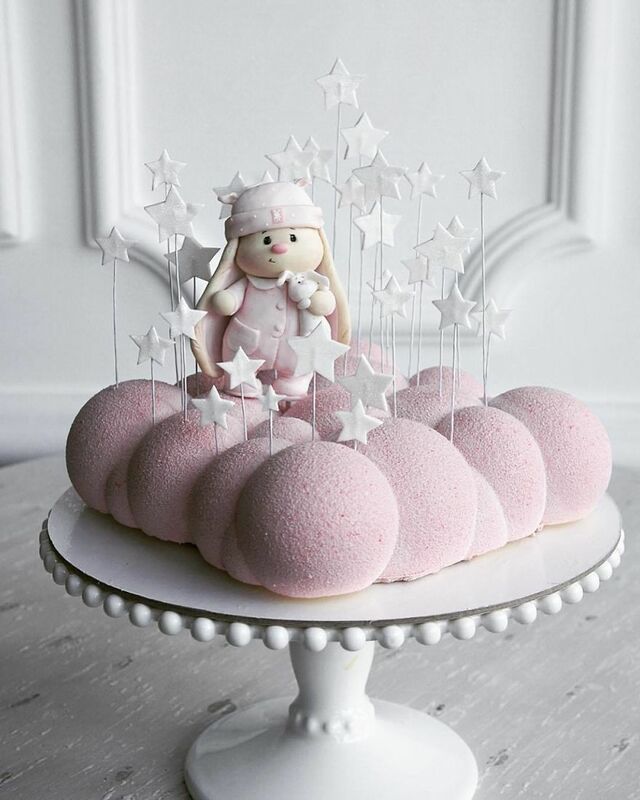 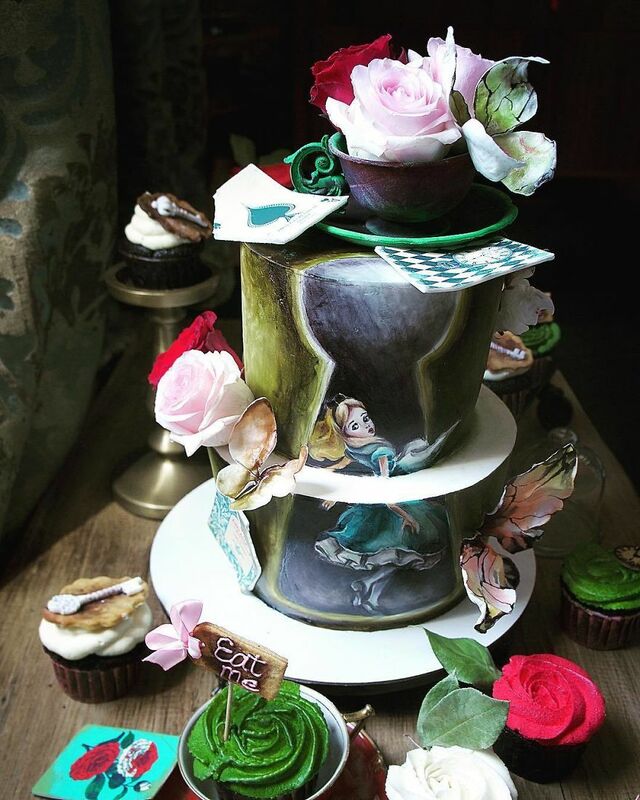 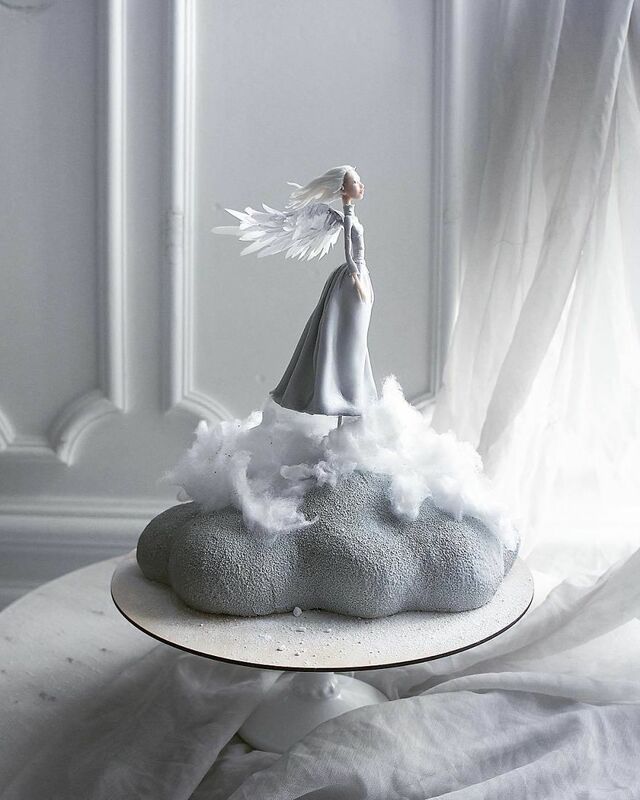 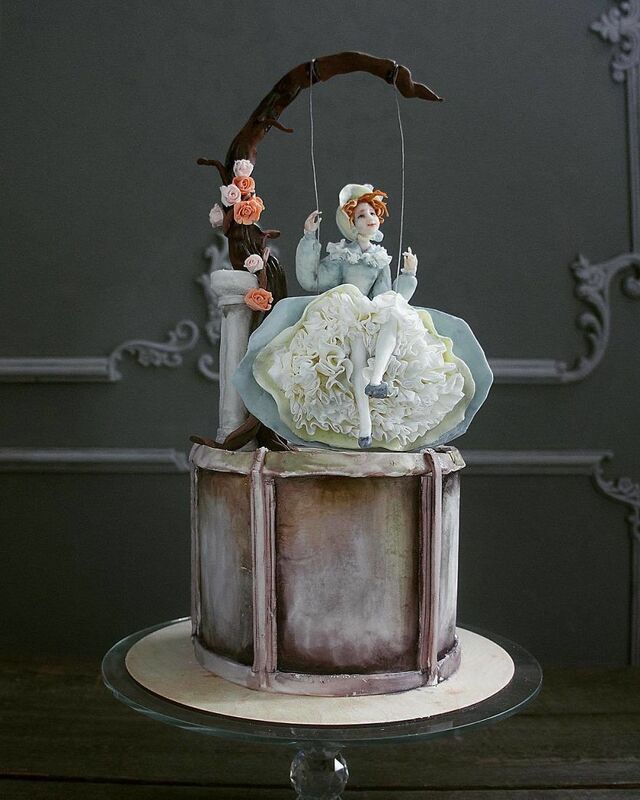 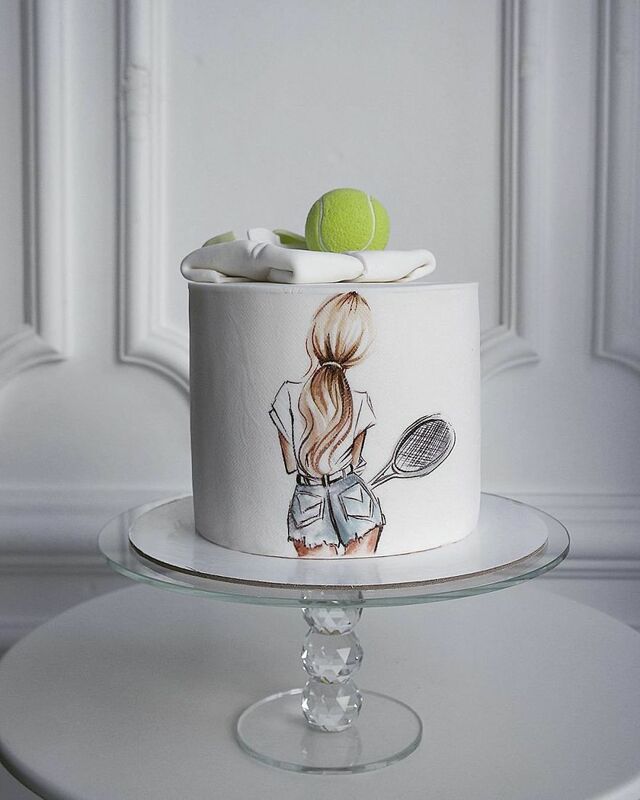 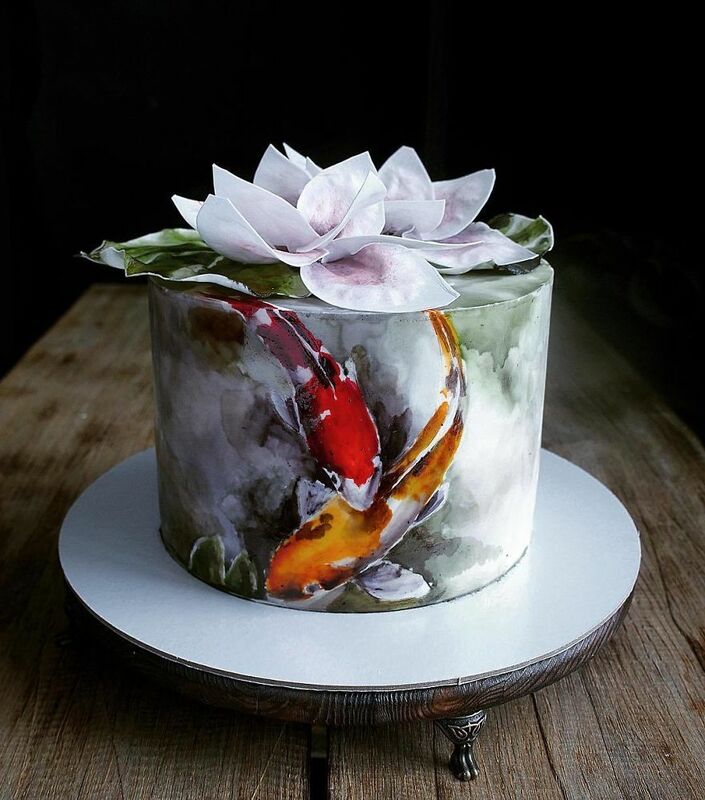 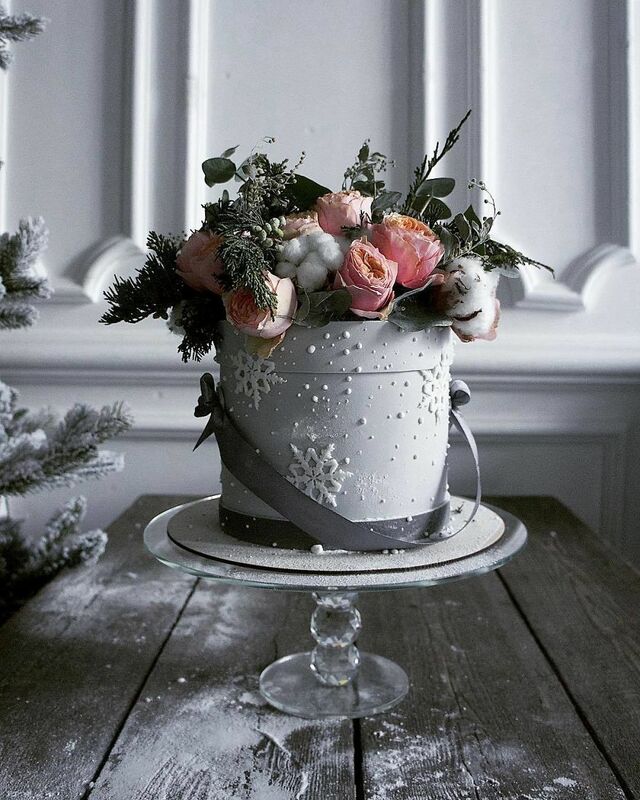 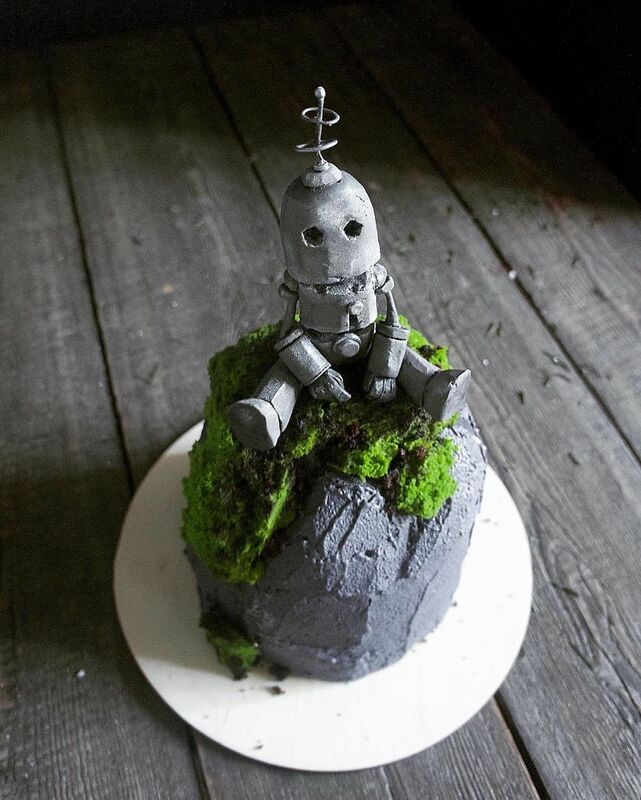 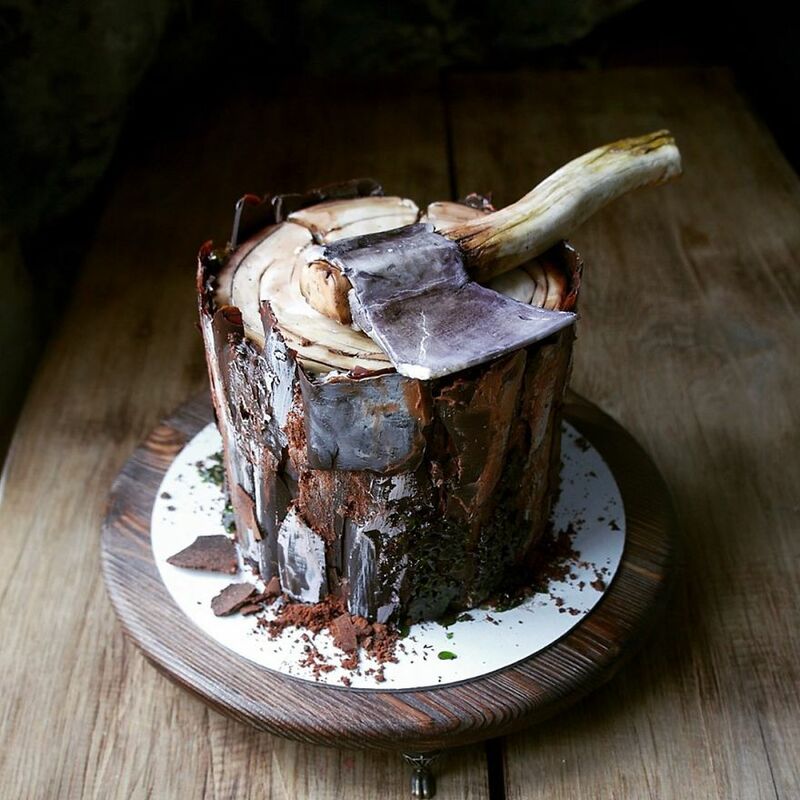 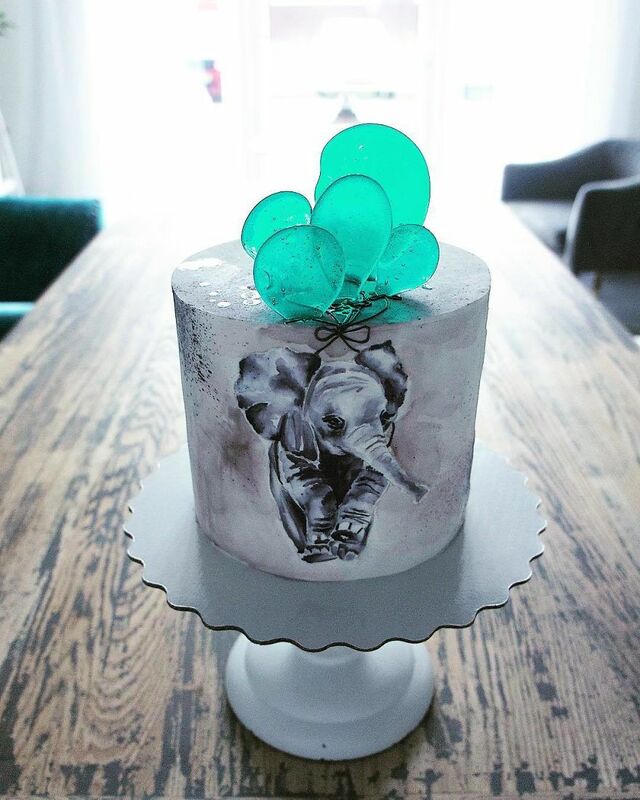 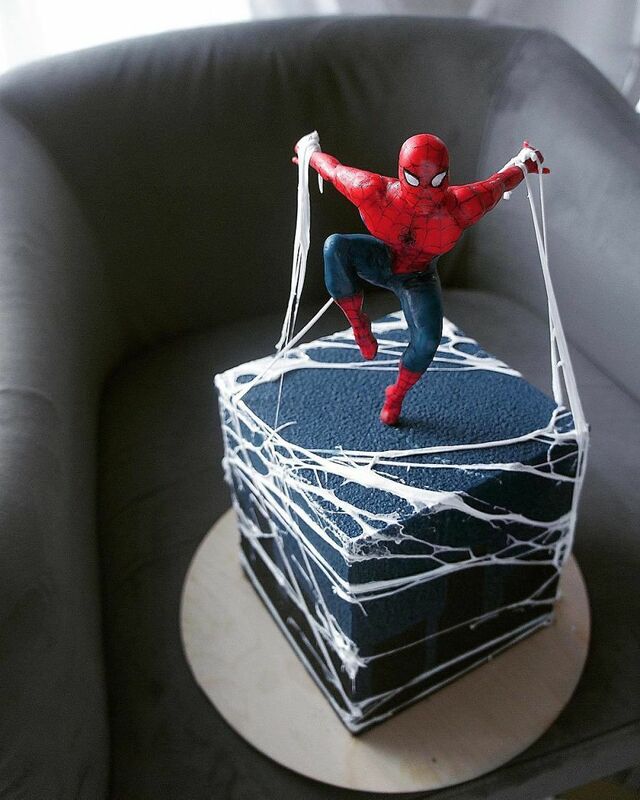 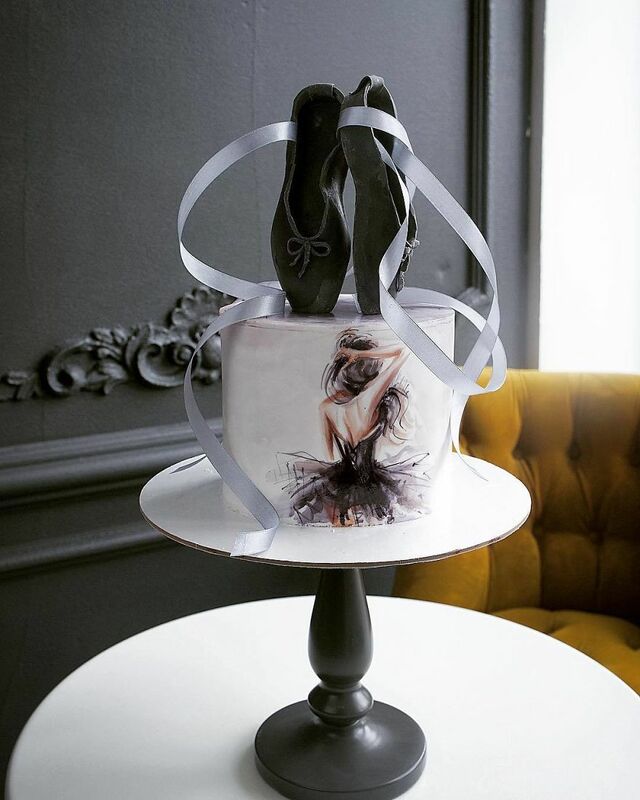 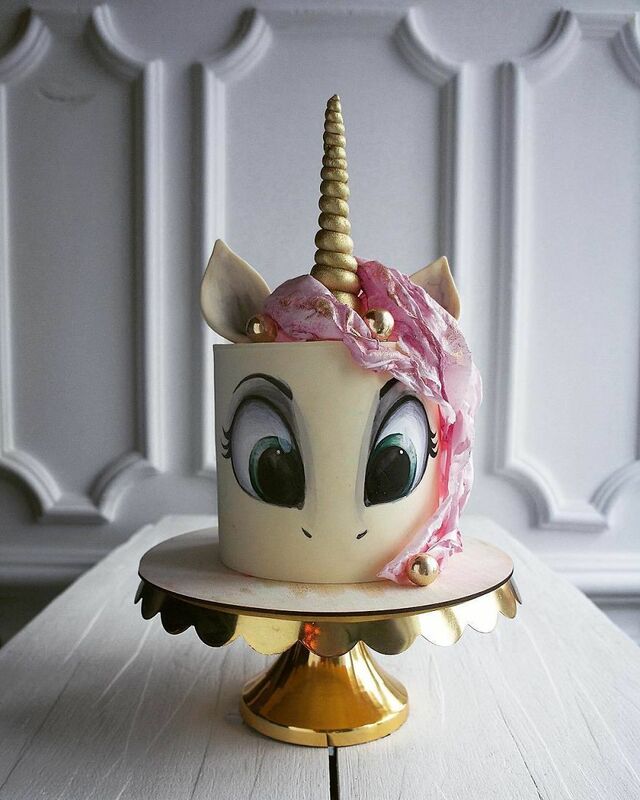 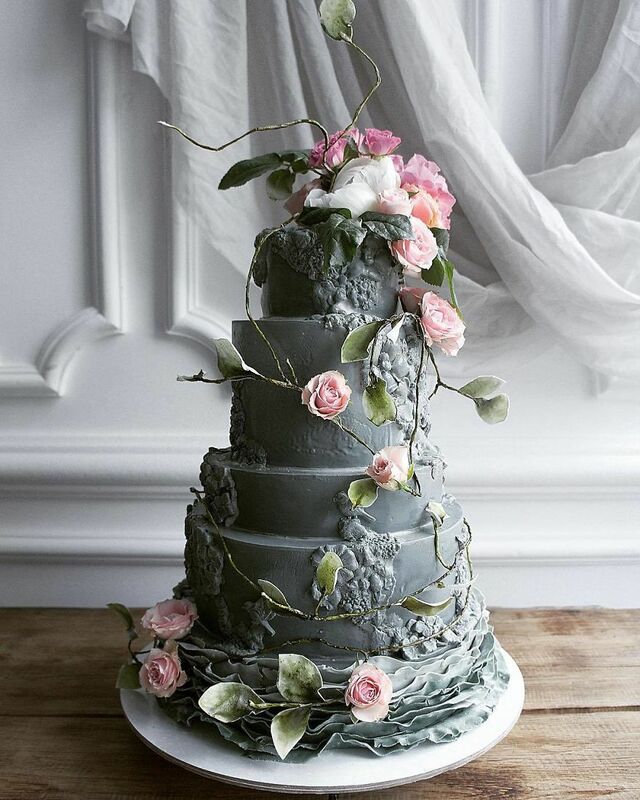 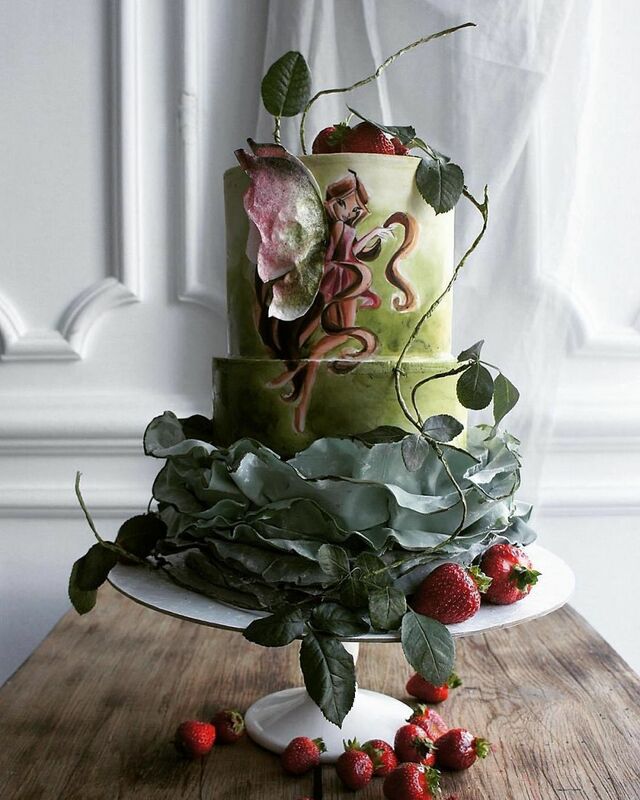 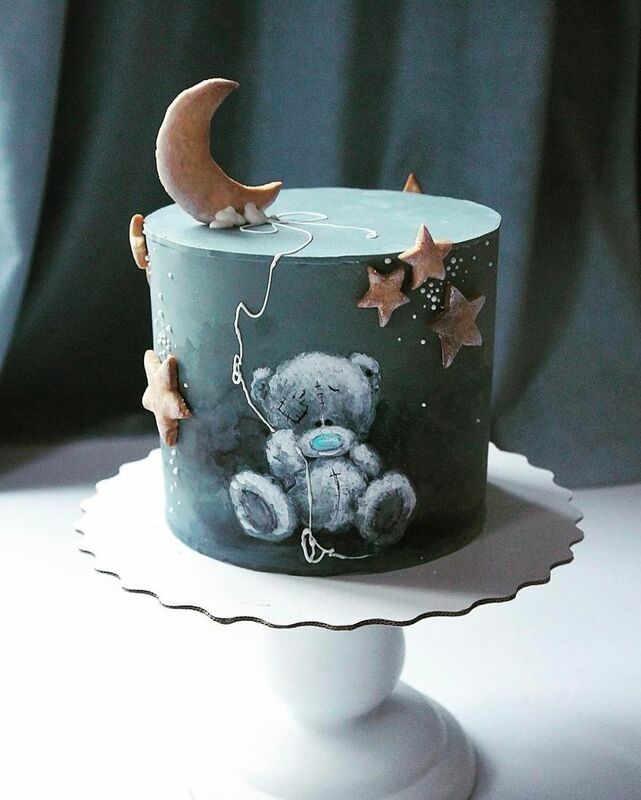 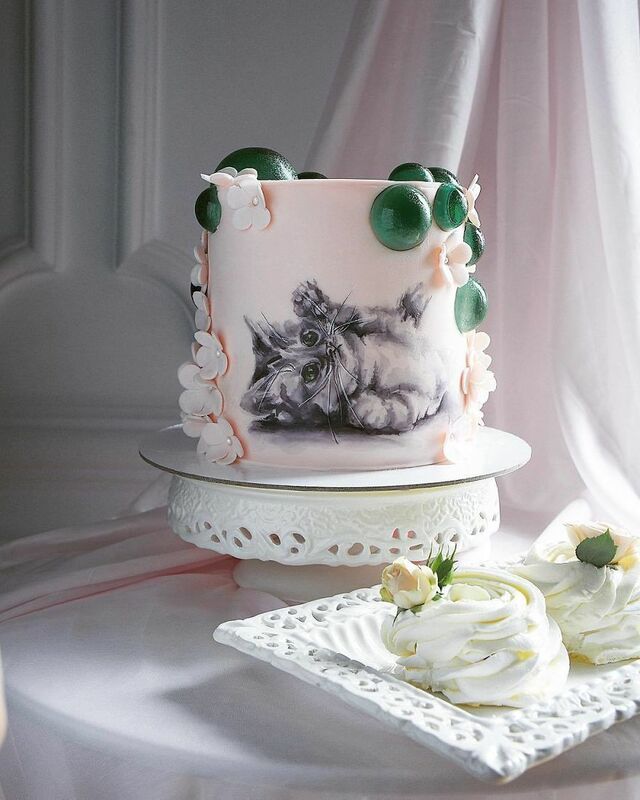 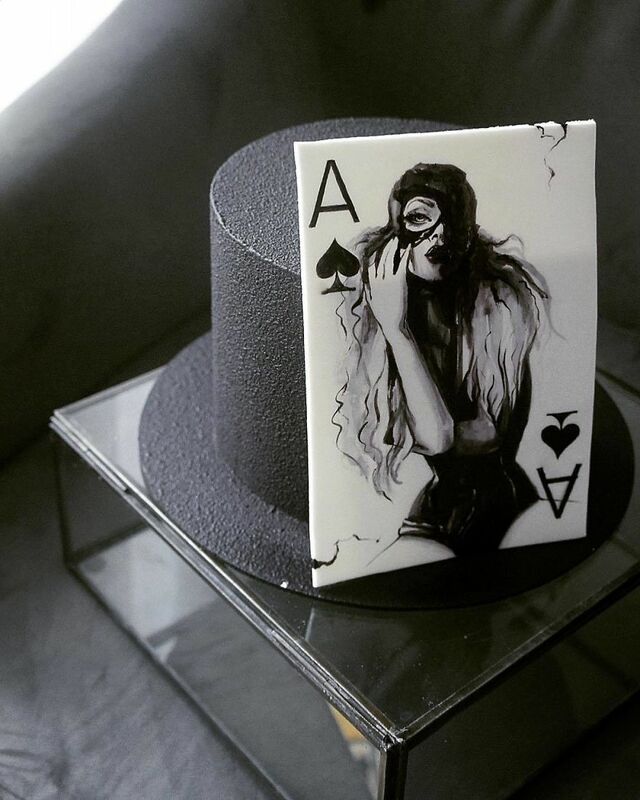 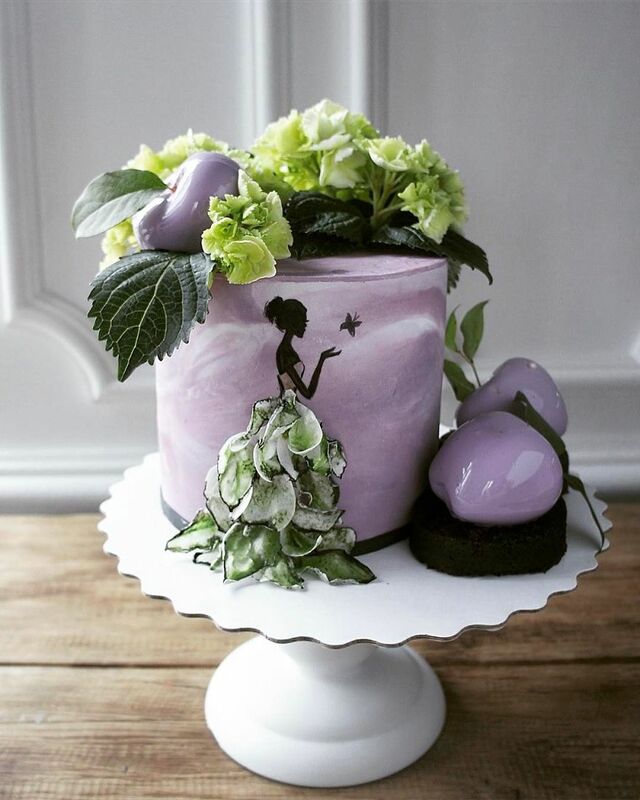 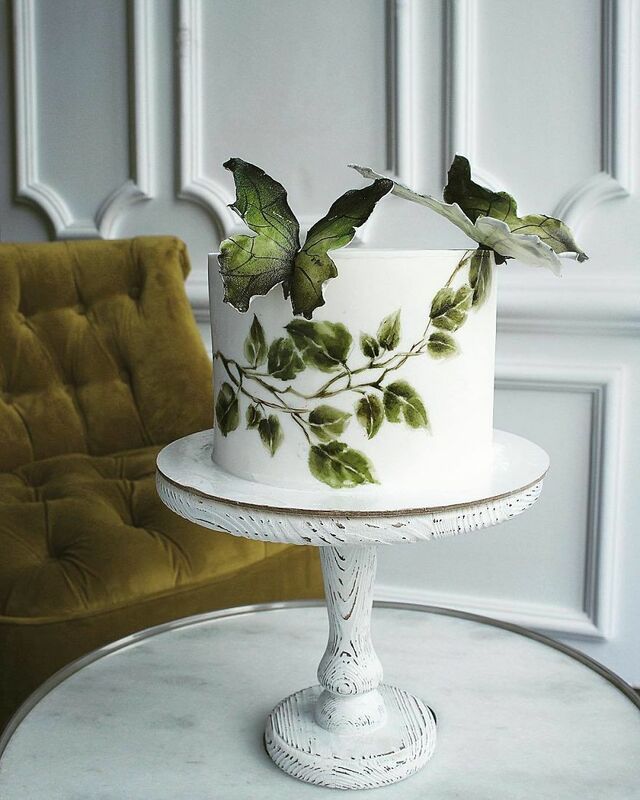 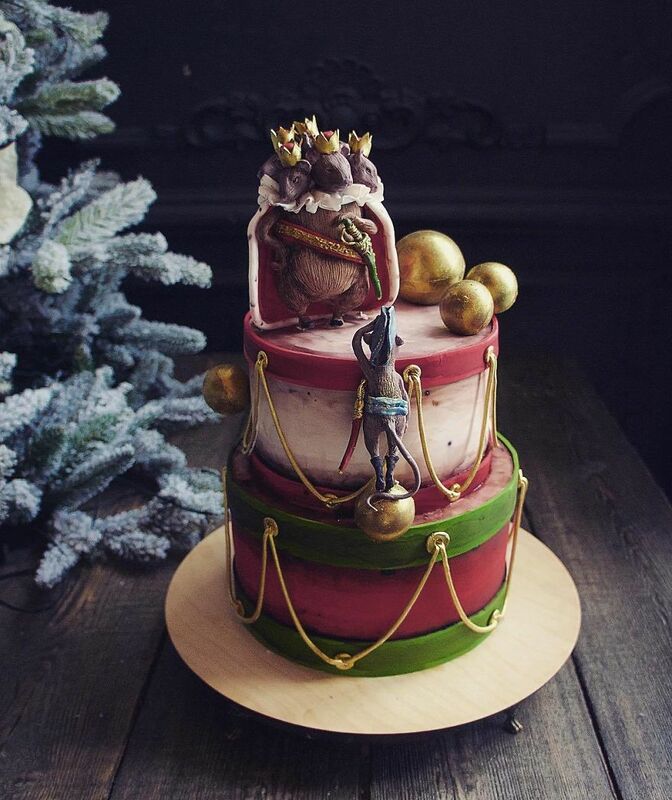 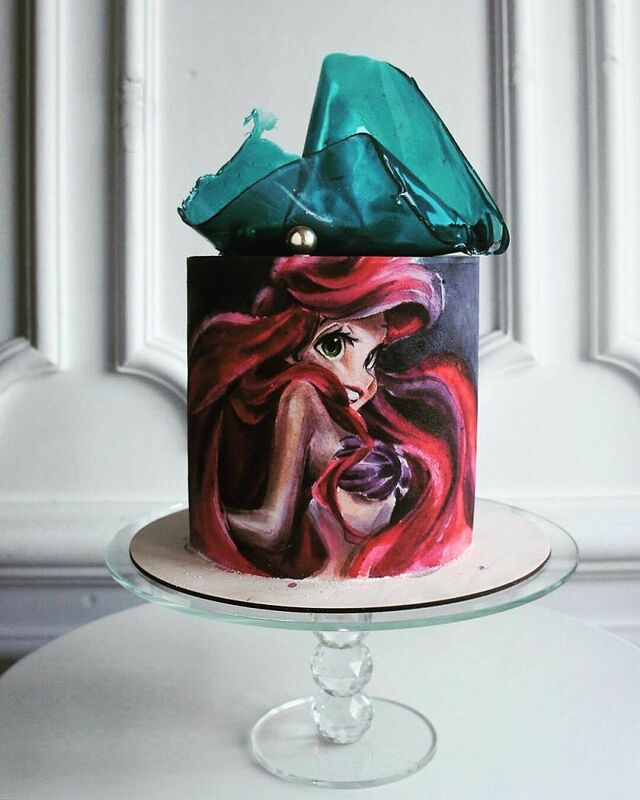 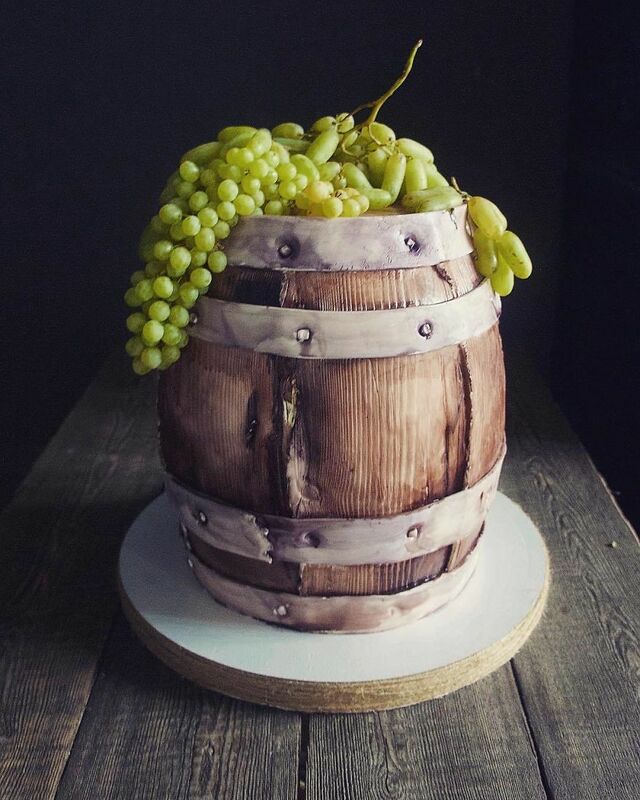 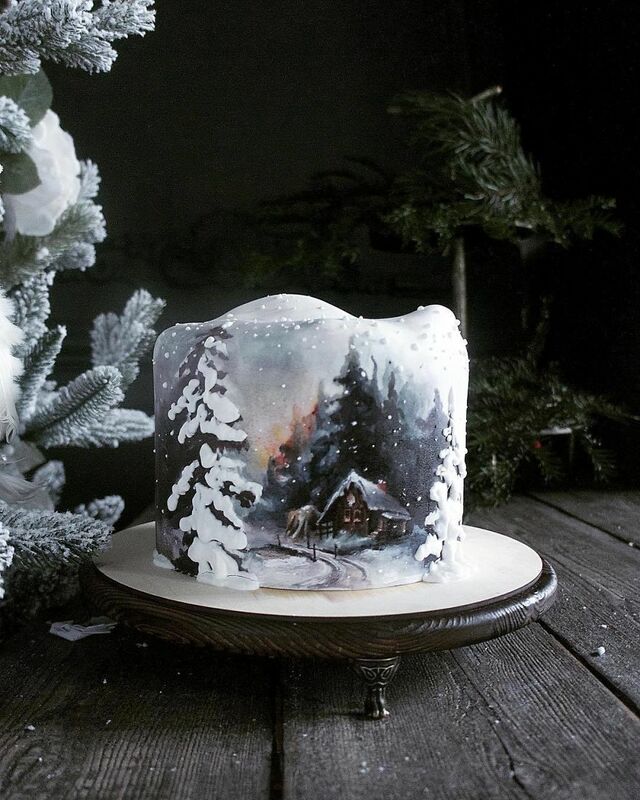 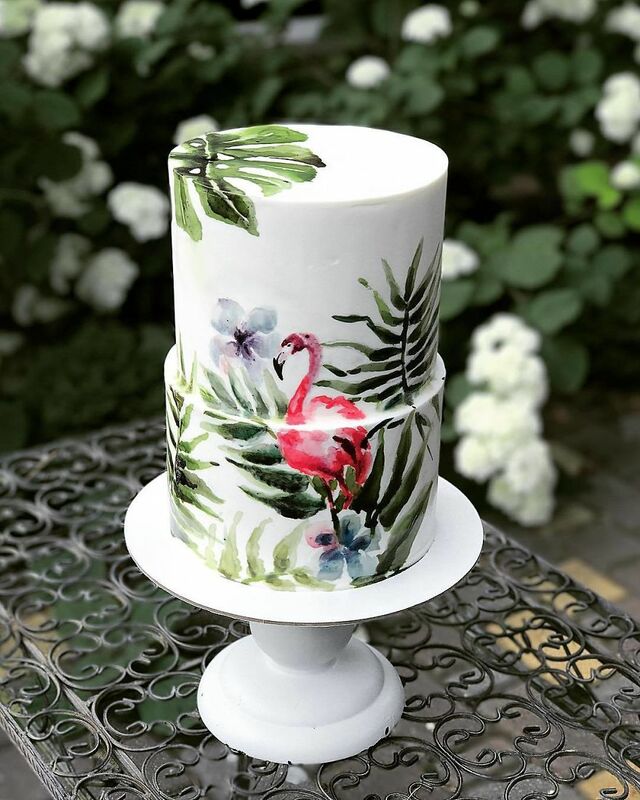 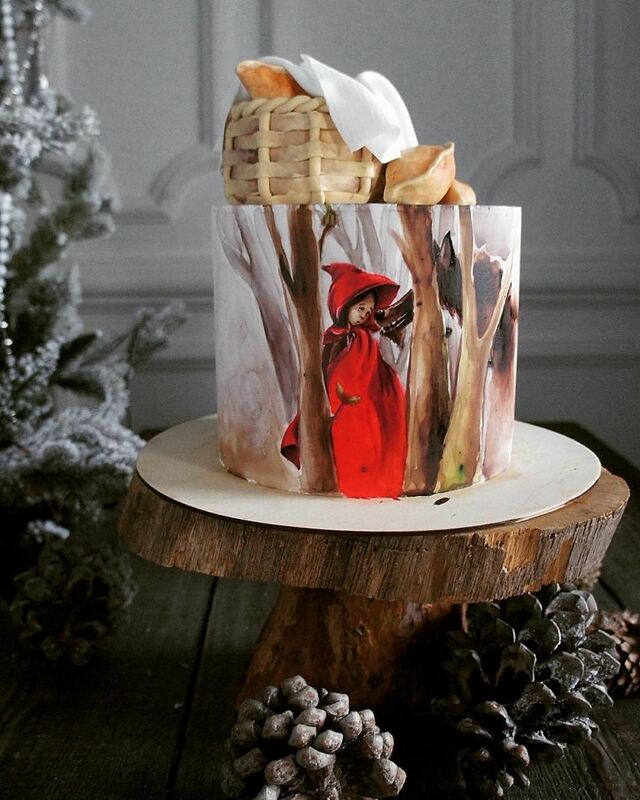 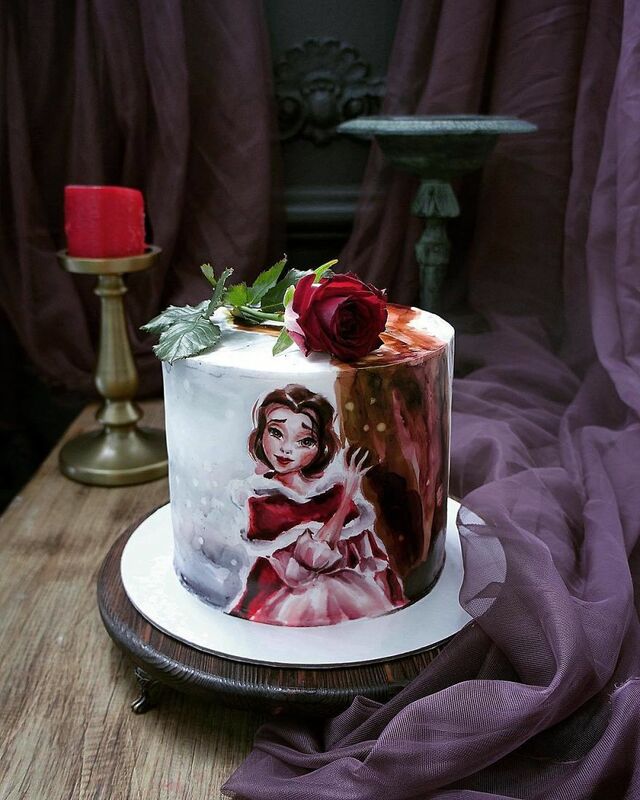 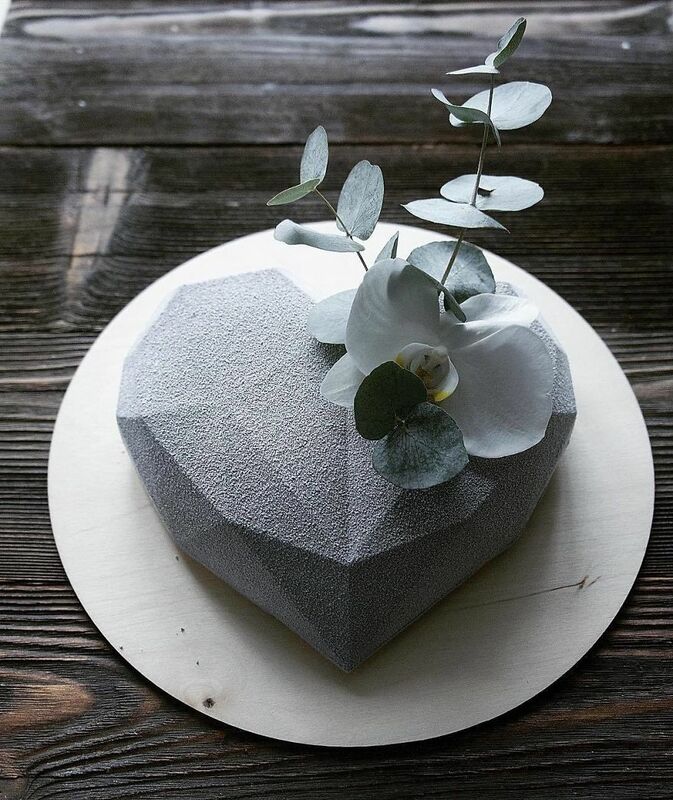 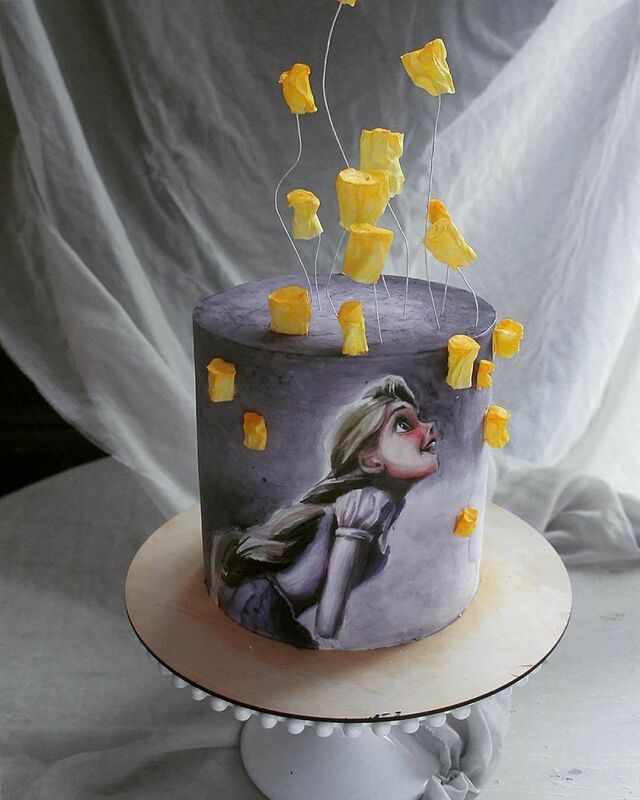 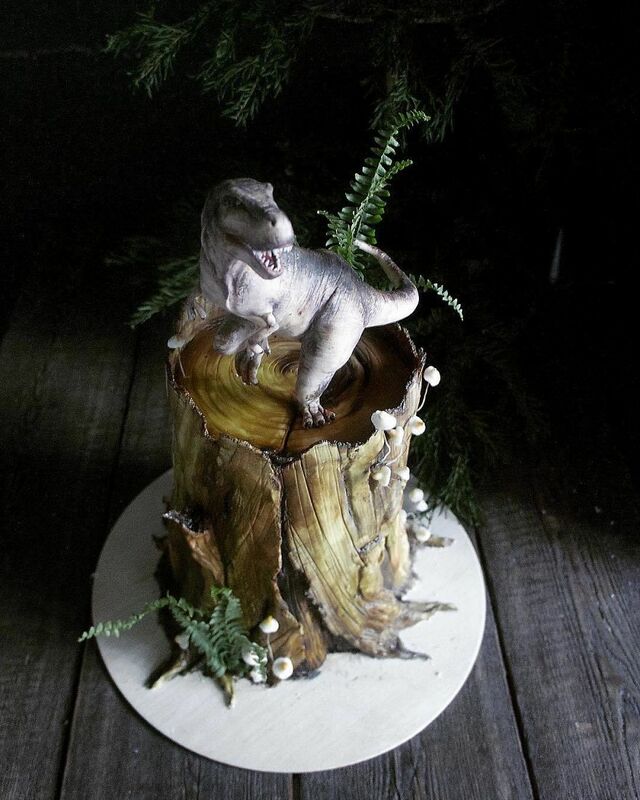 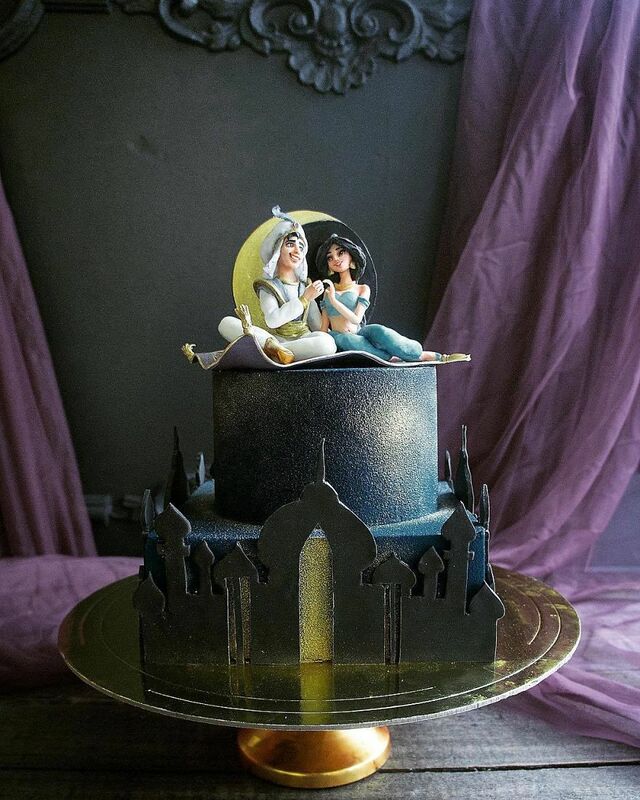 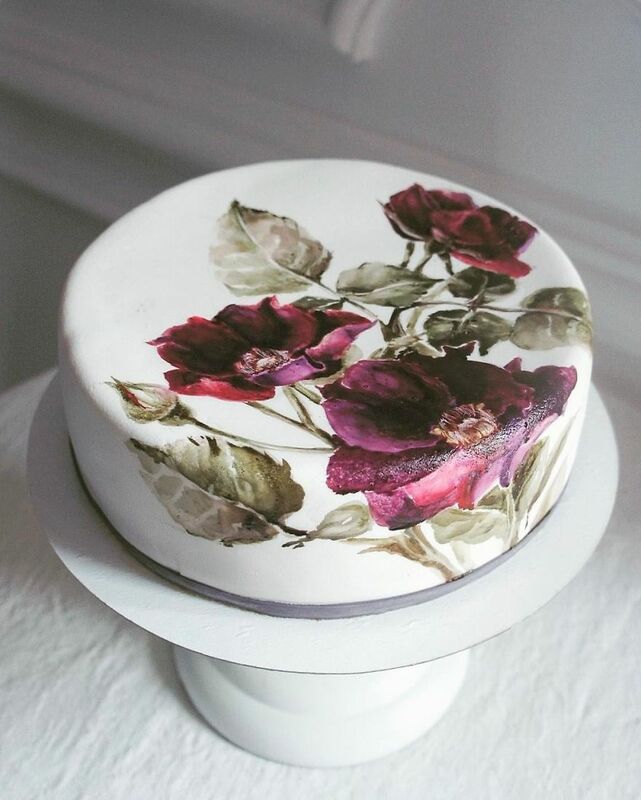 Her notably artistic talent in cake design gained her over 140,000 followers on Instagram. 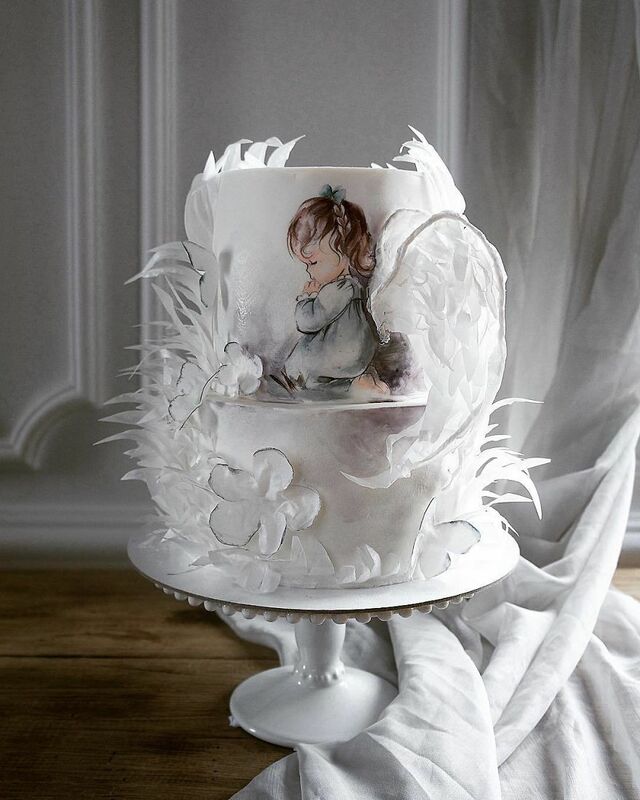 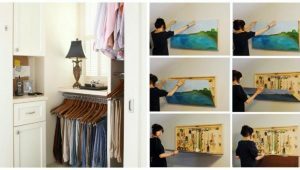 The artist applies her versatile style in making classical, film-based and elegant layouts. 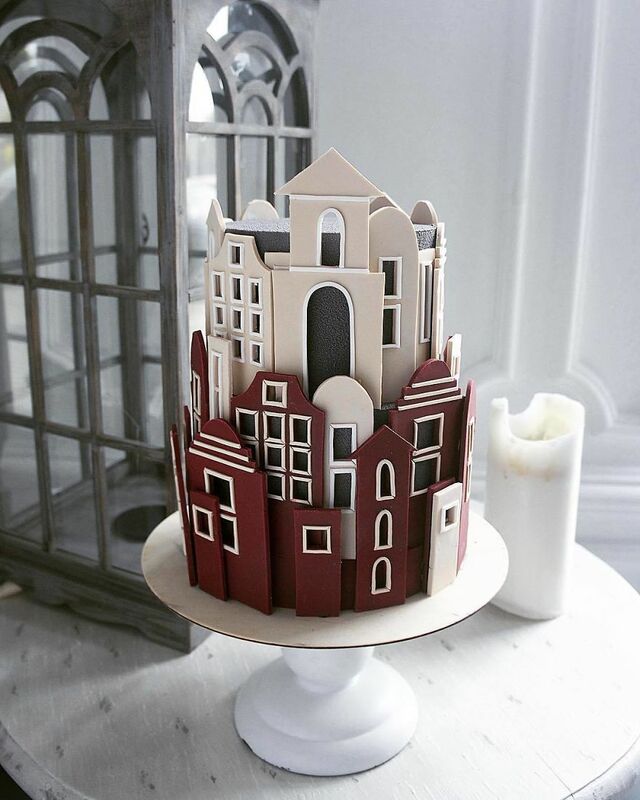 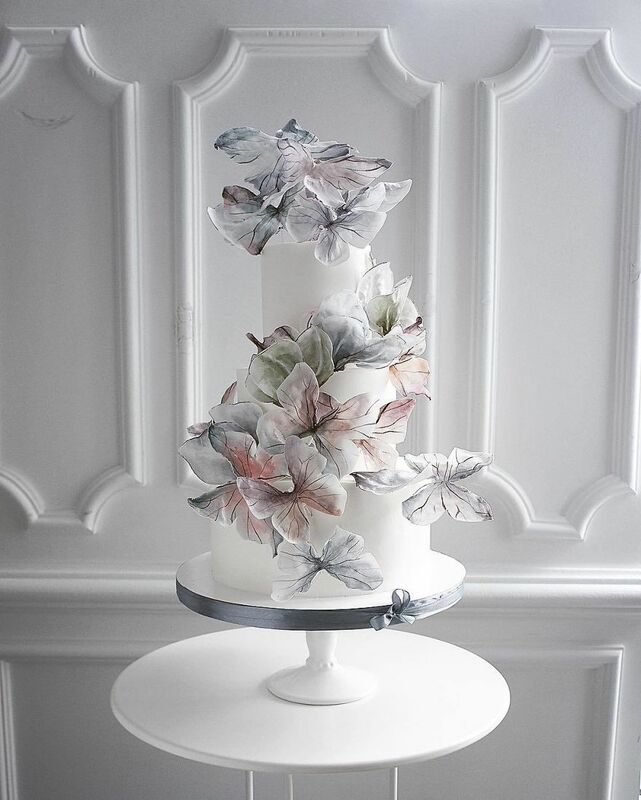 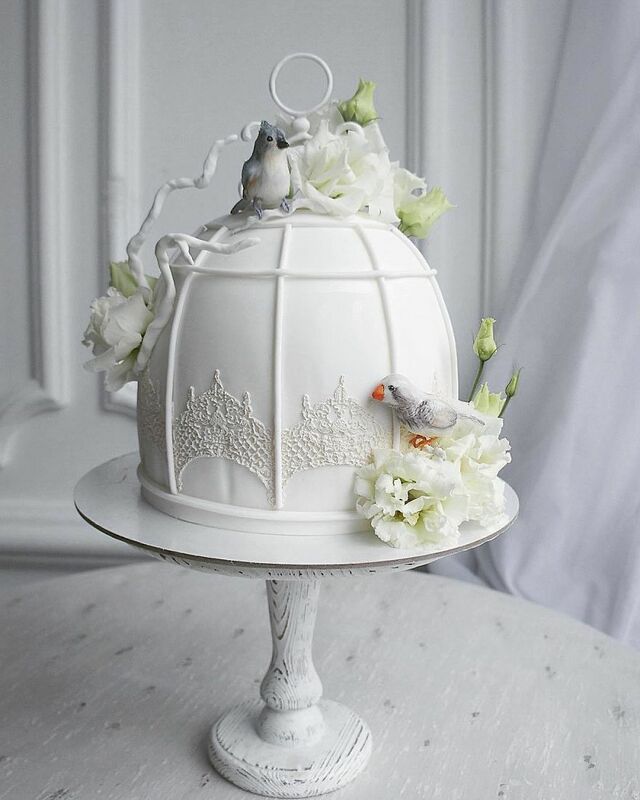 These intricate pastries created with the tiniest details can even be confused with centrepieces! 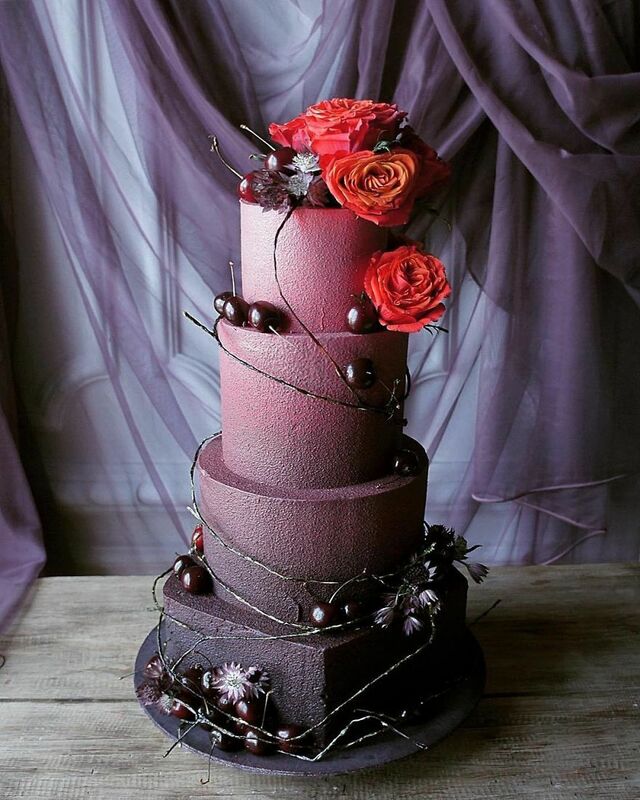 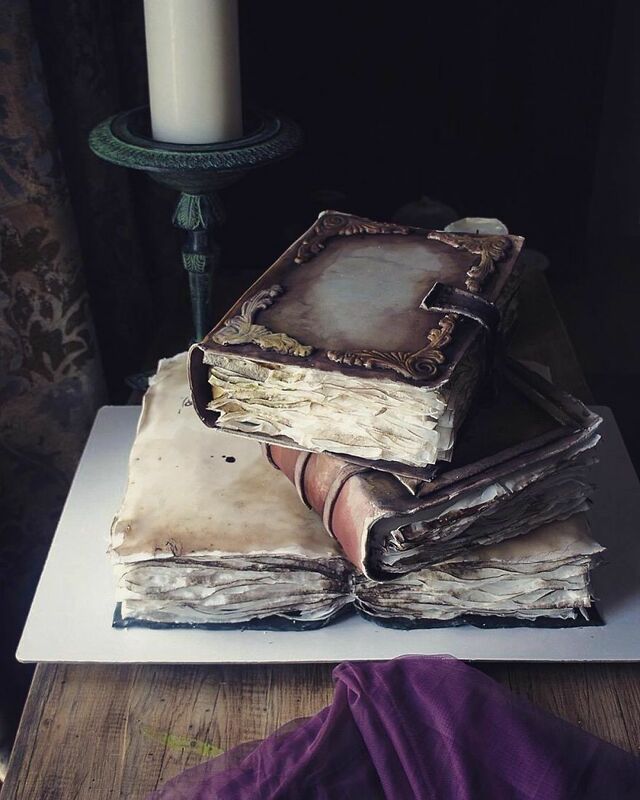 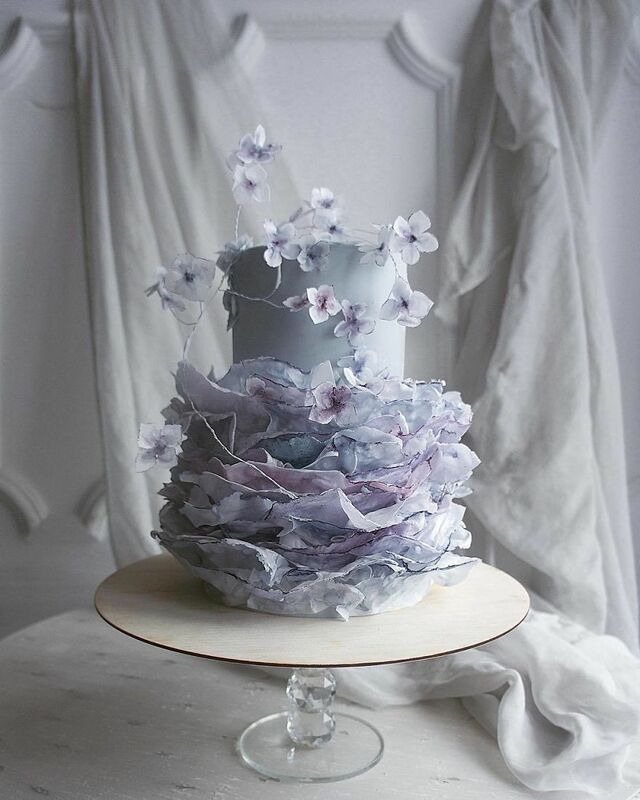 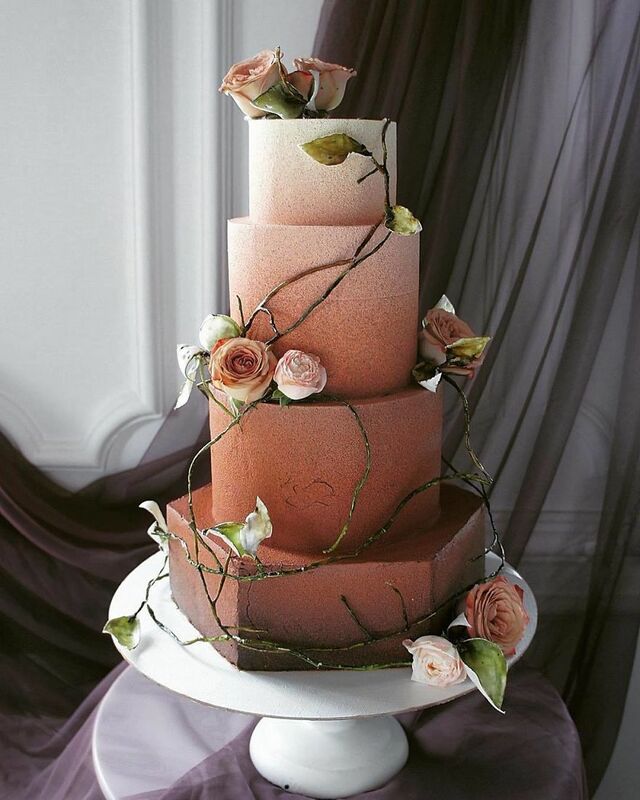 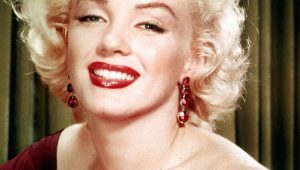 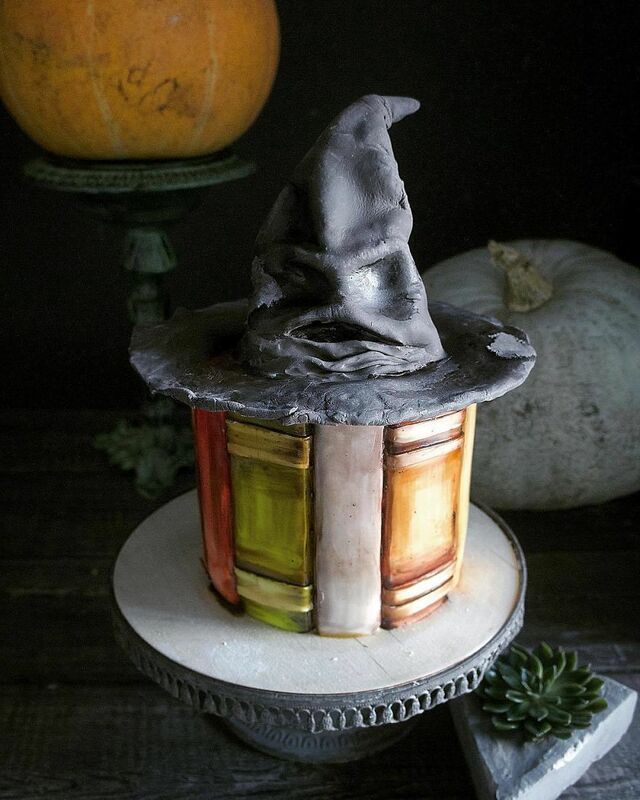 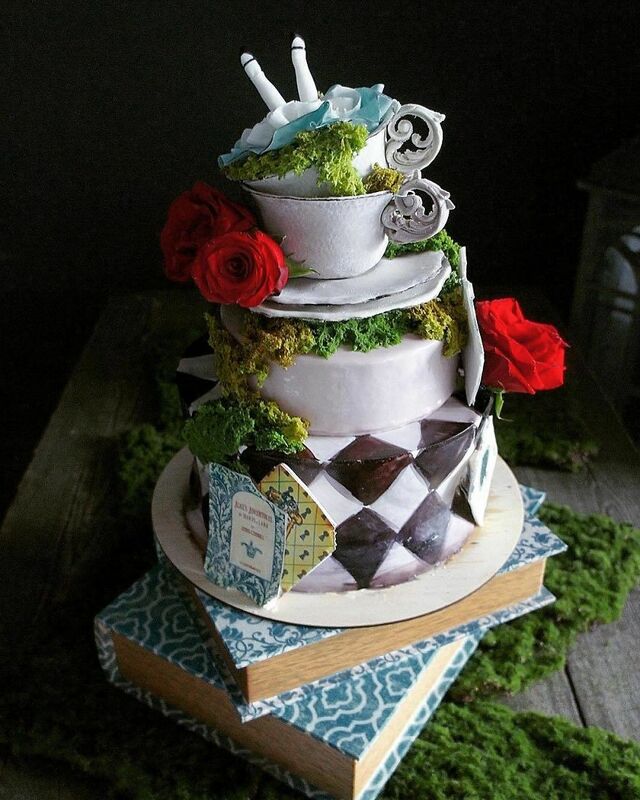 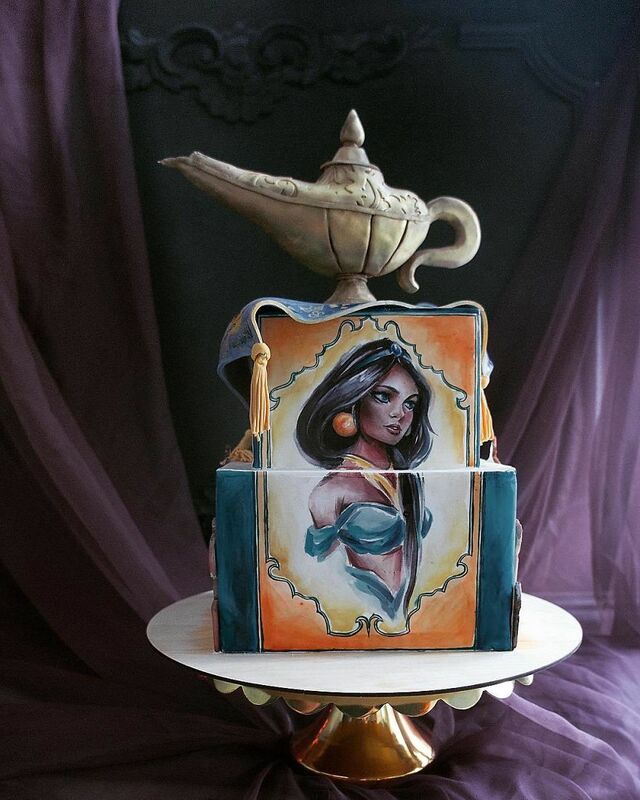 Here are some of Elena’s most beautiful cakes that are both drooling and spectacular! 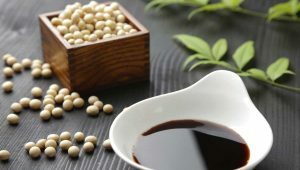 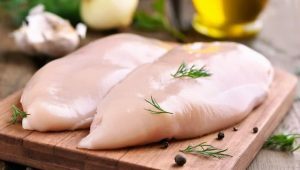 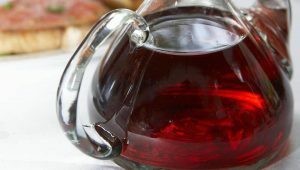 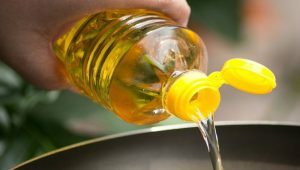 What Can You Use As Red Wine Vinegar Substitute?